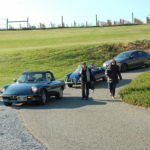 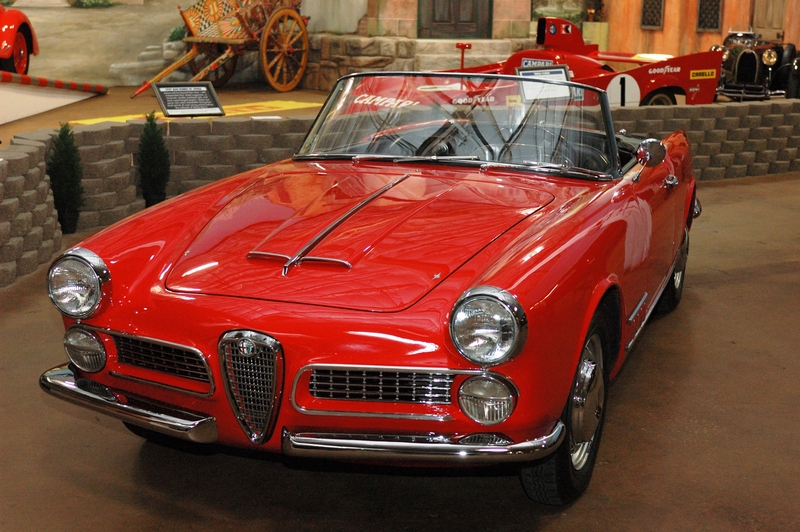 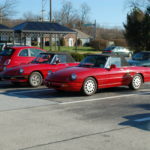 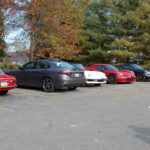 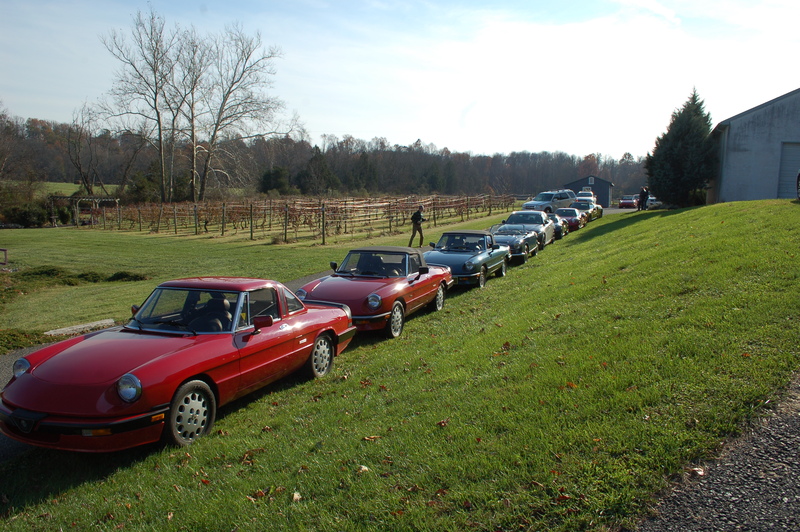 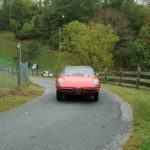 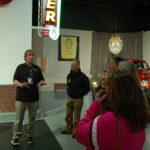 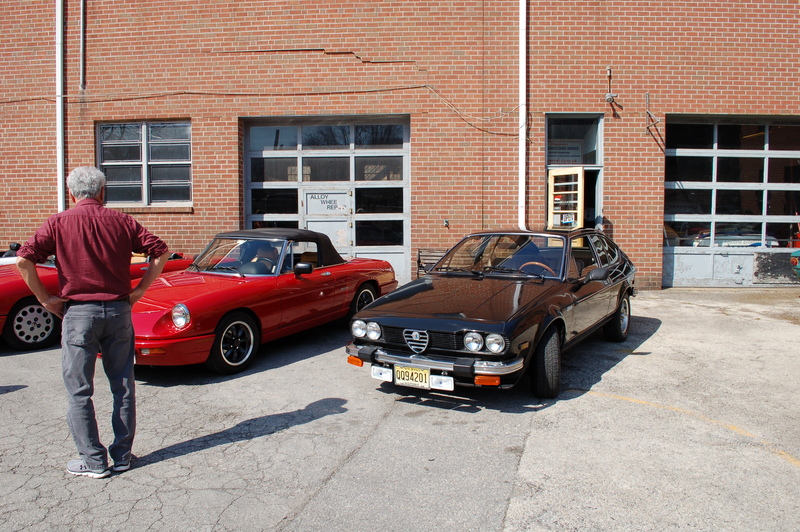 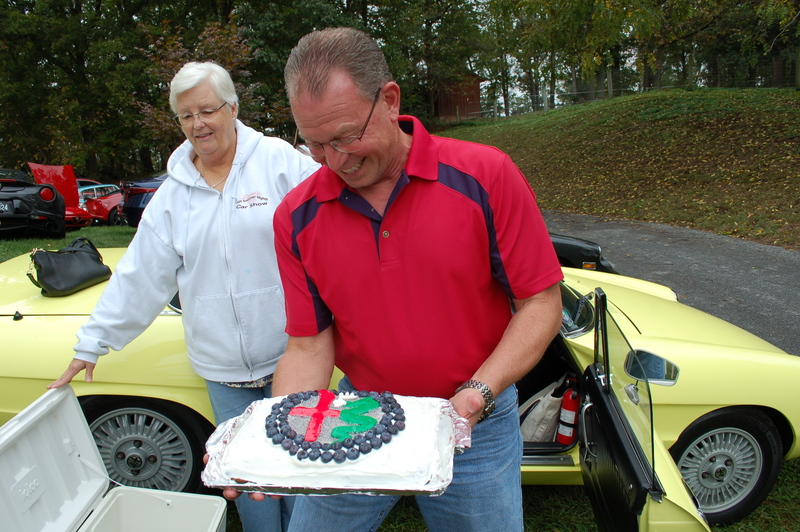 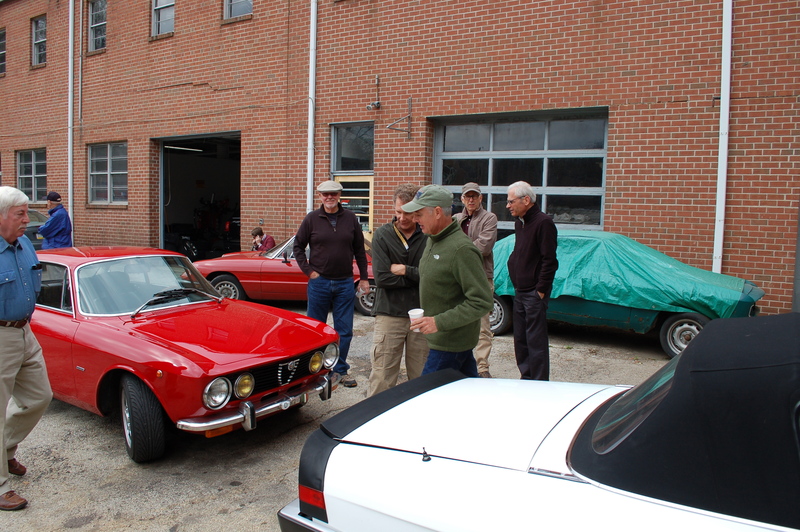 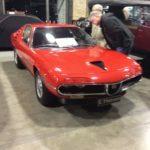 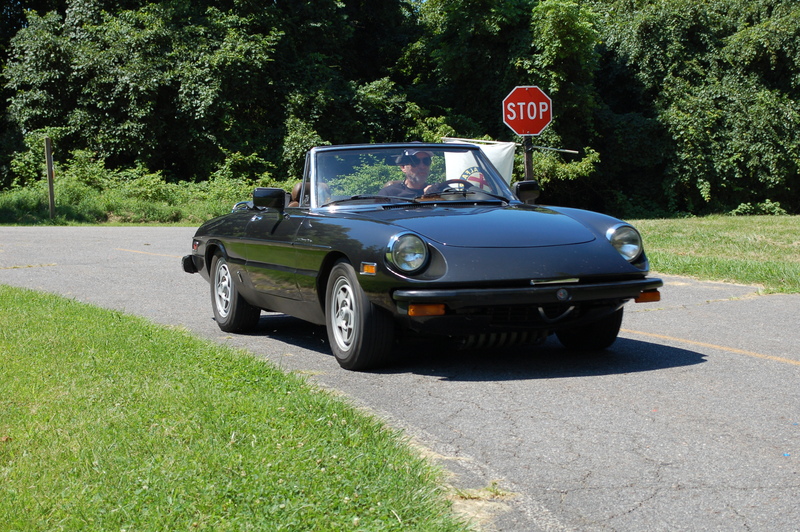 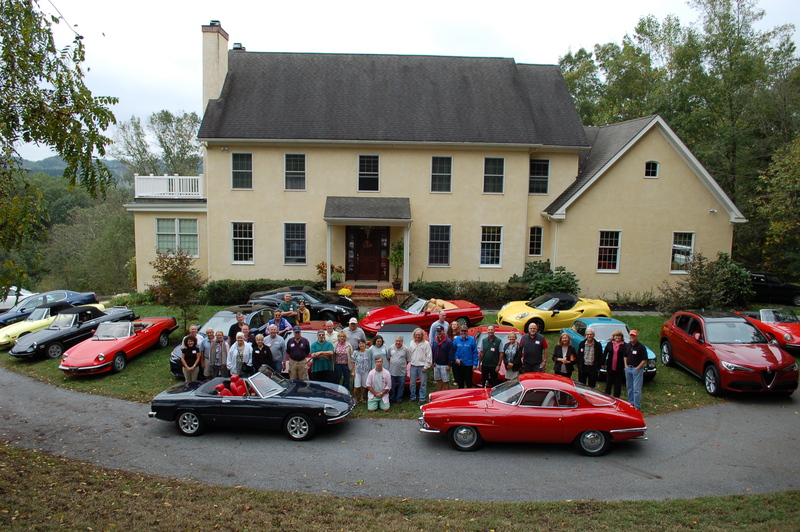 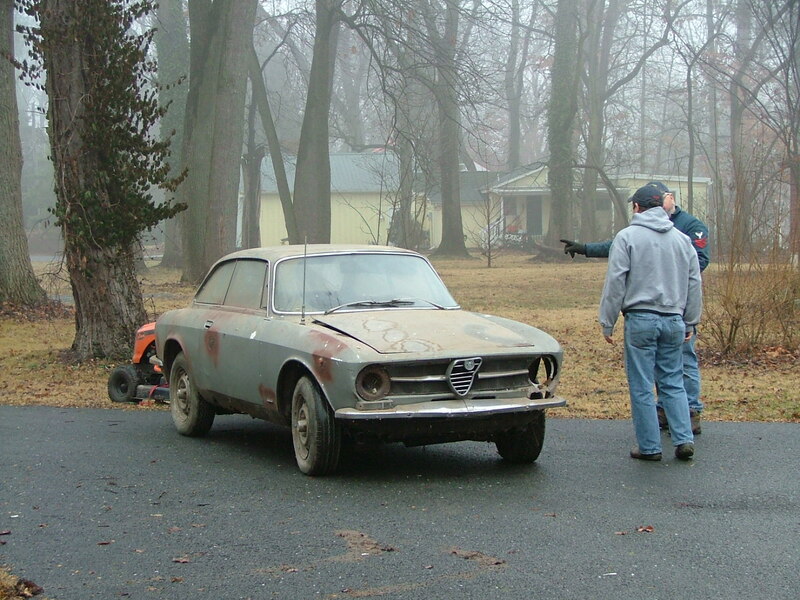 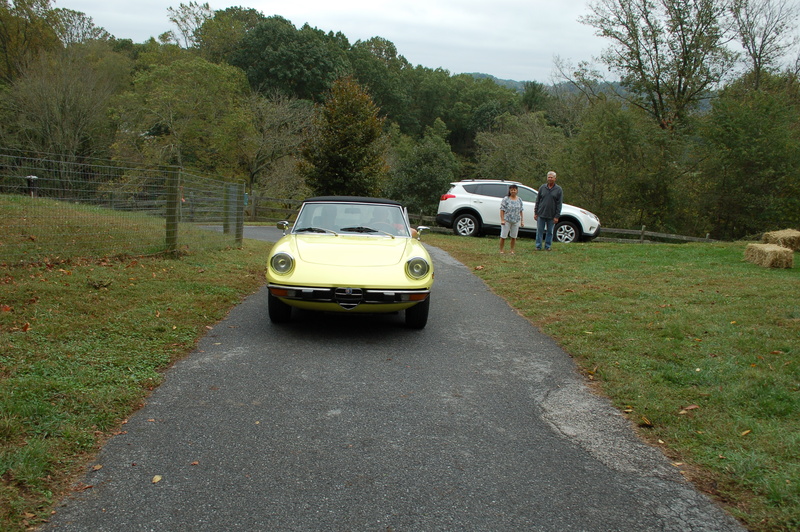 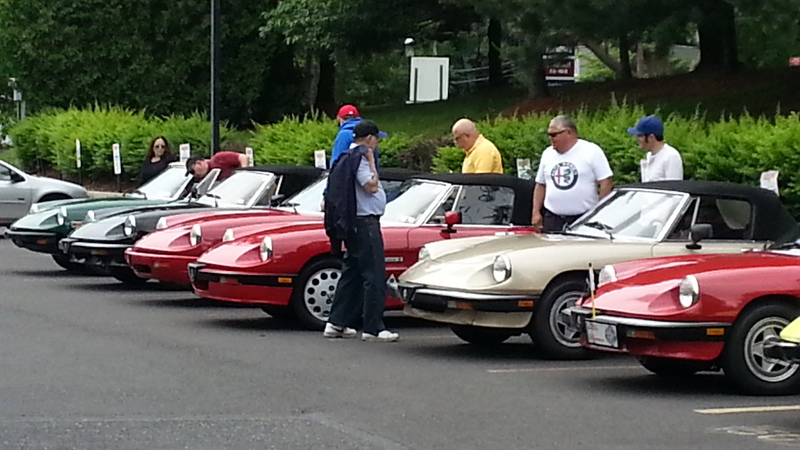 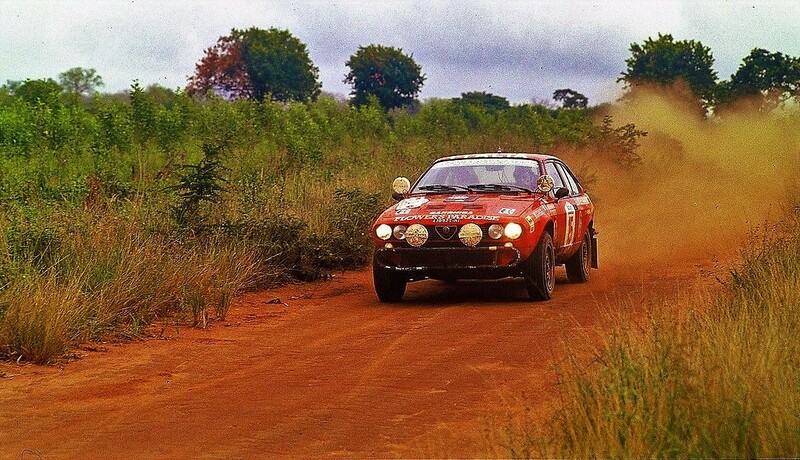 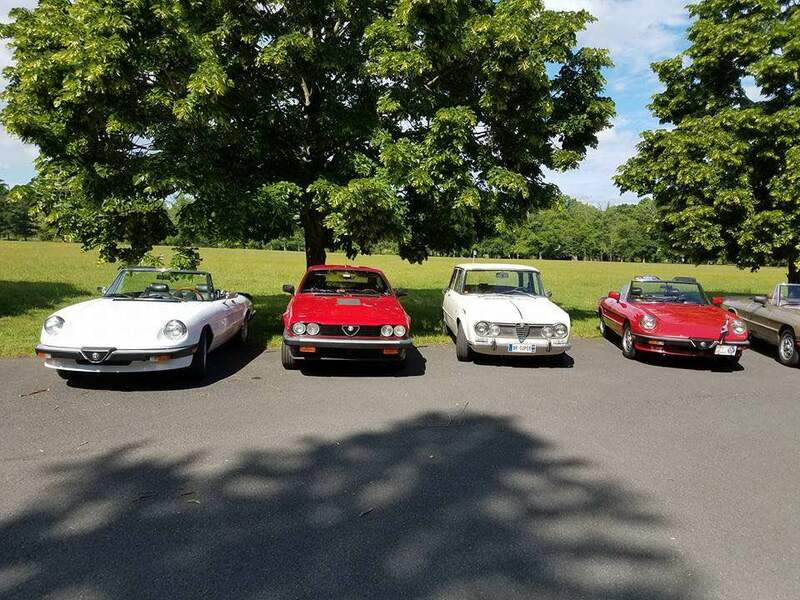 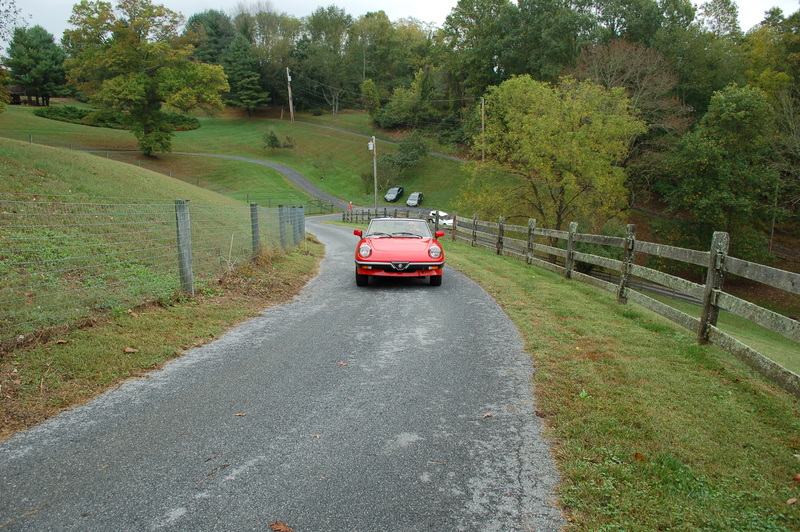 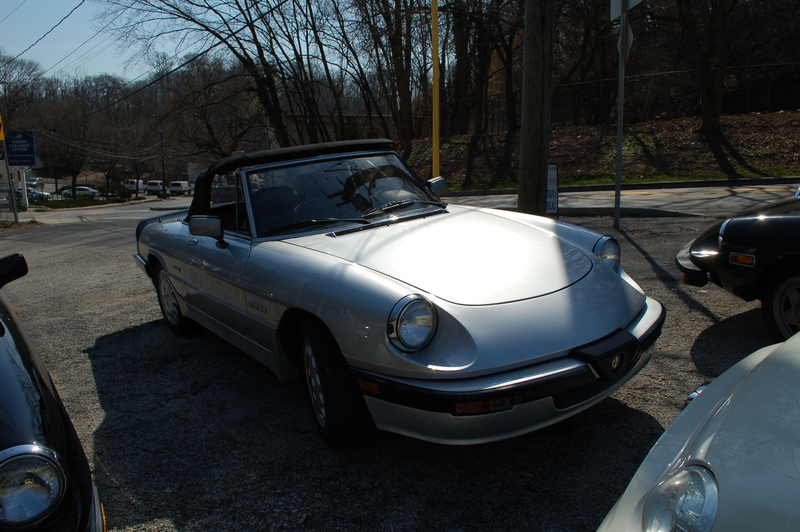 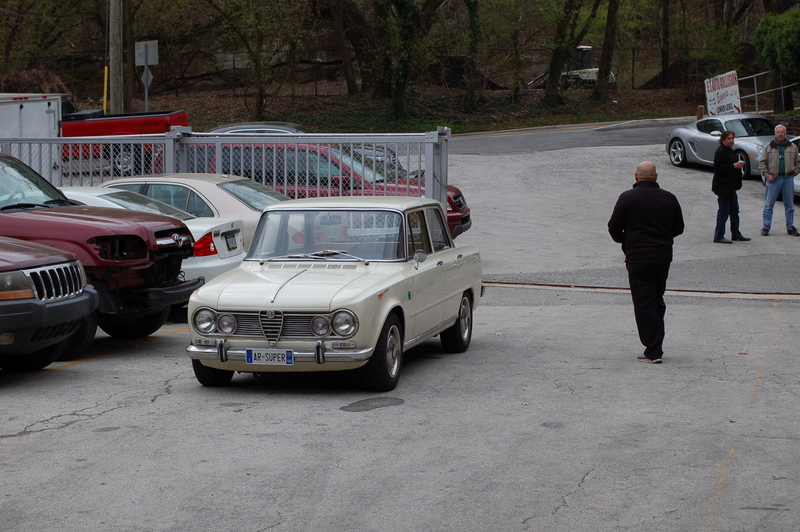 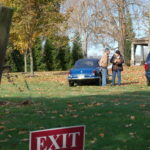 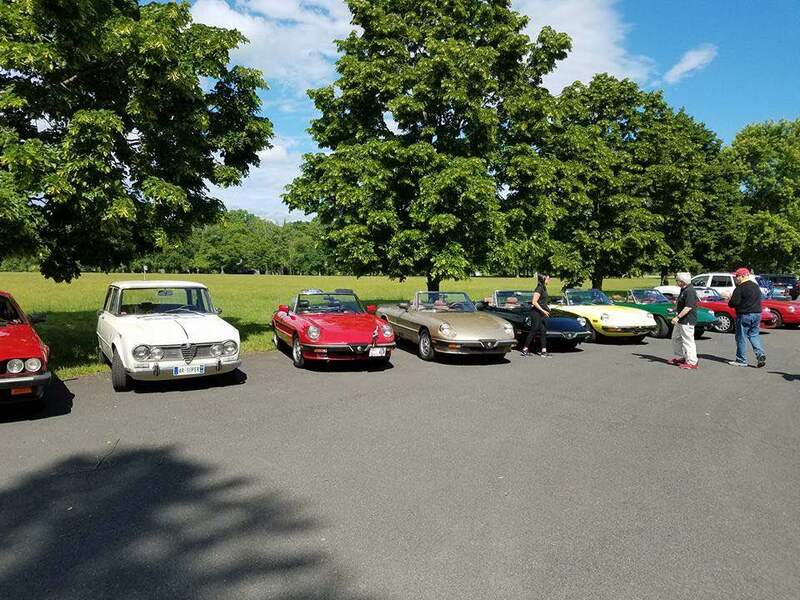 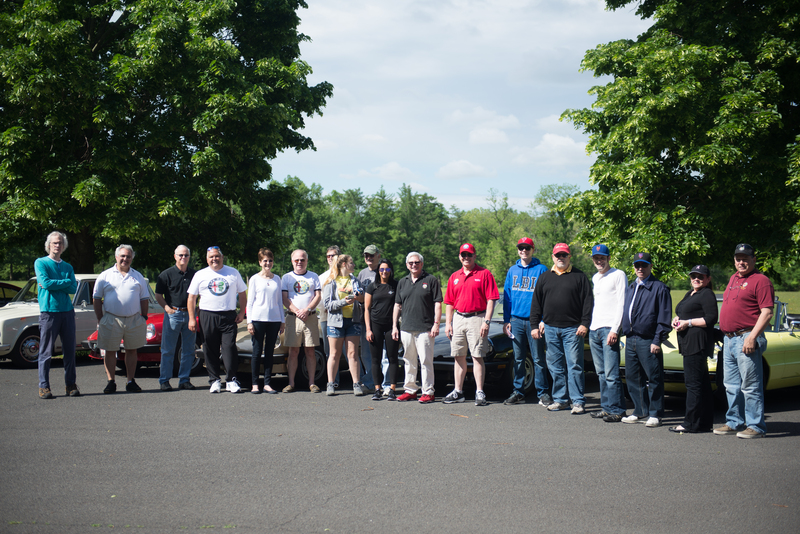 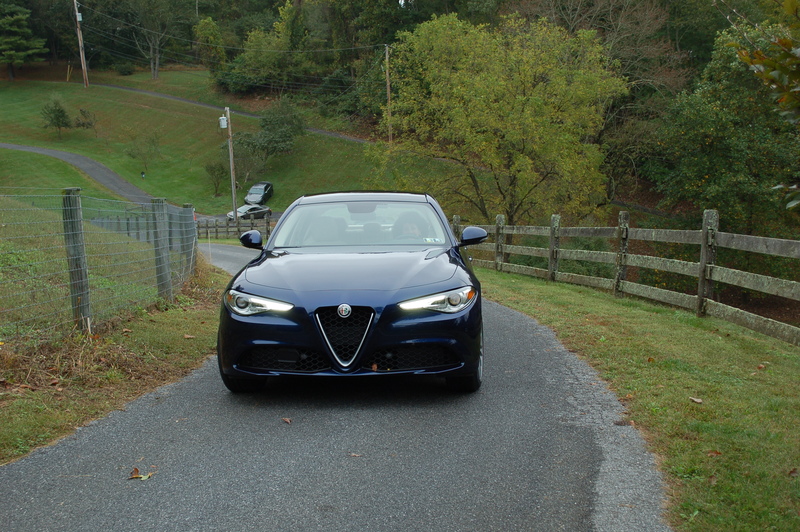 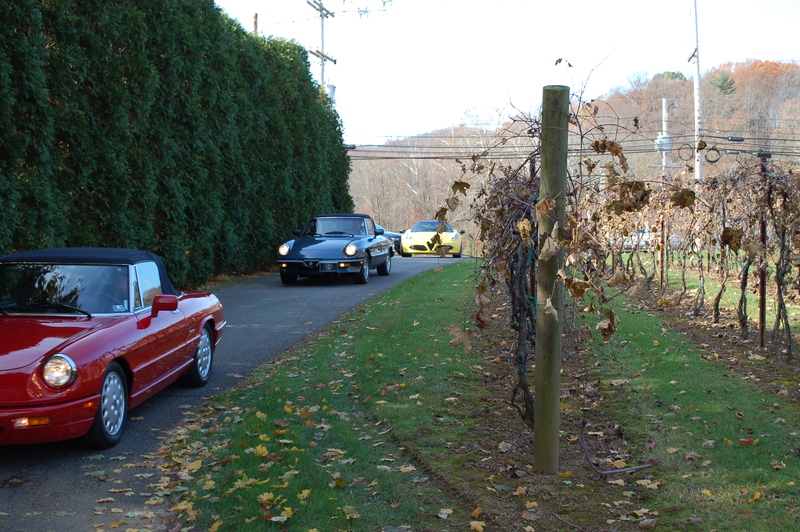 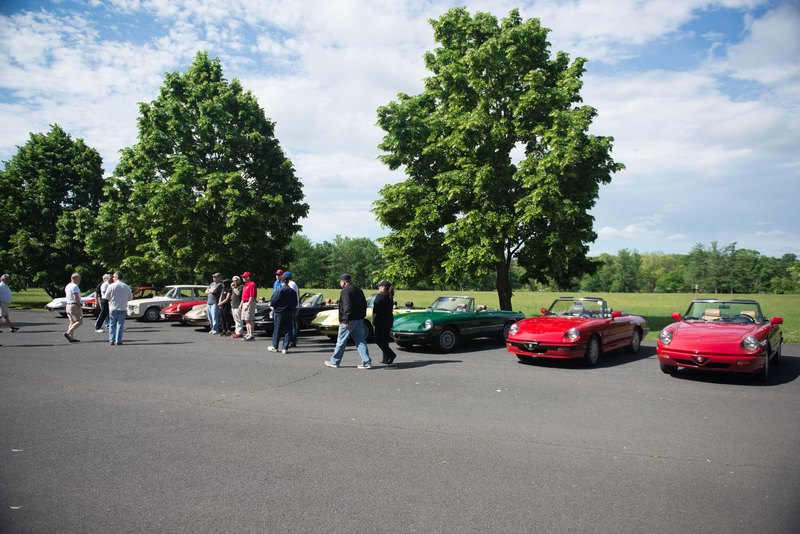 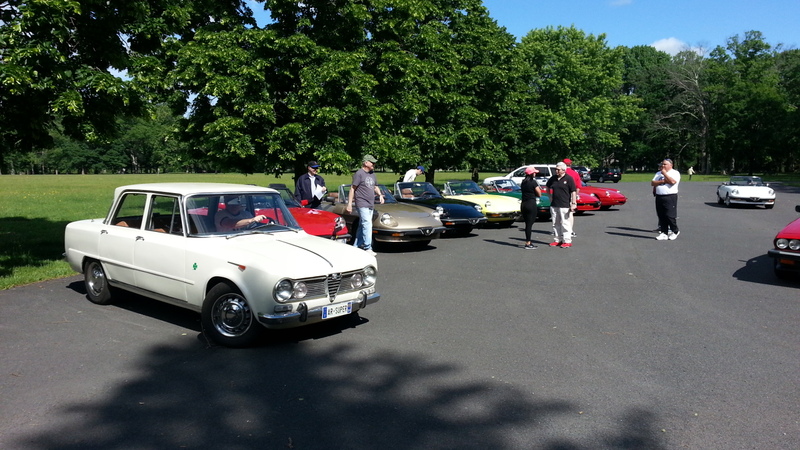 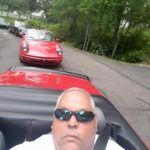 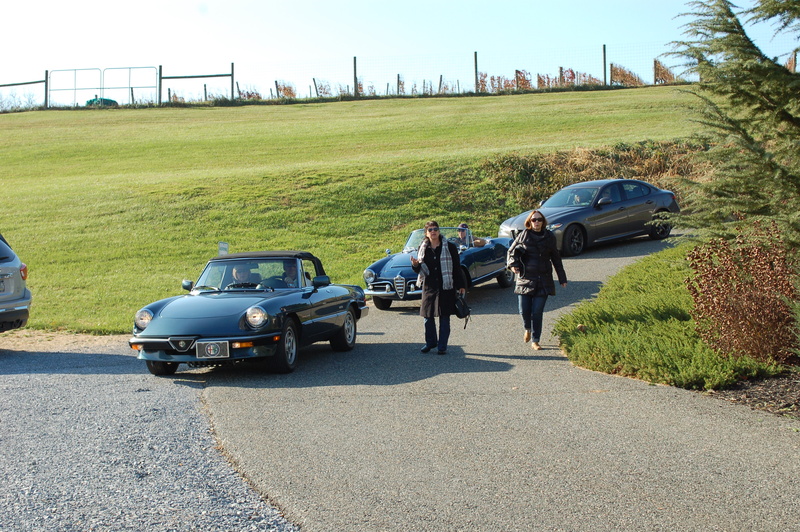 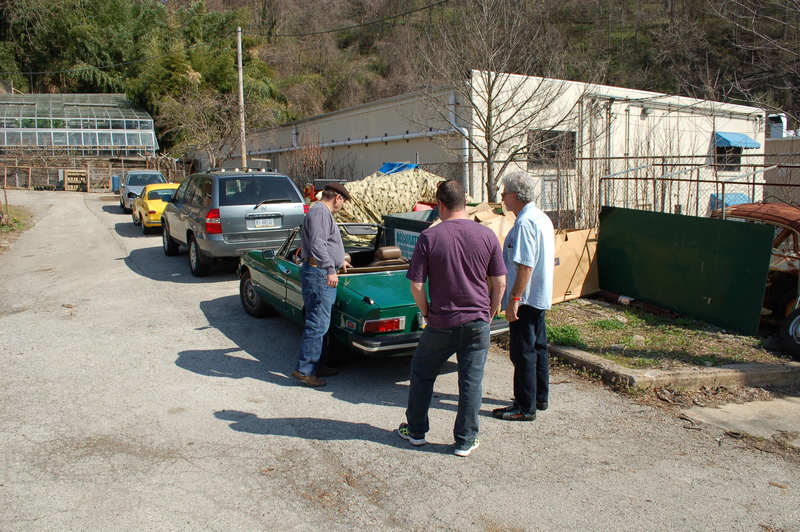 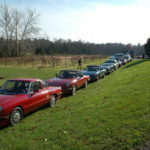 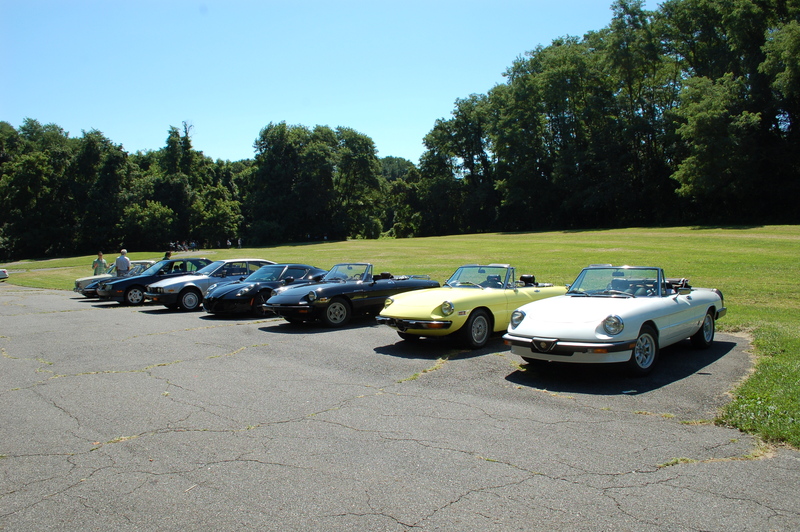 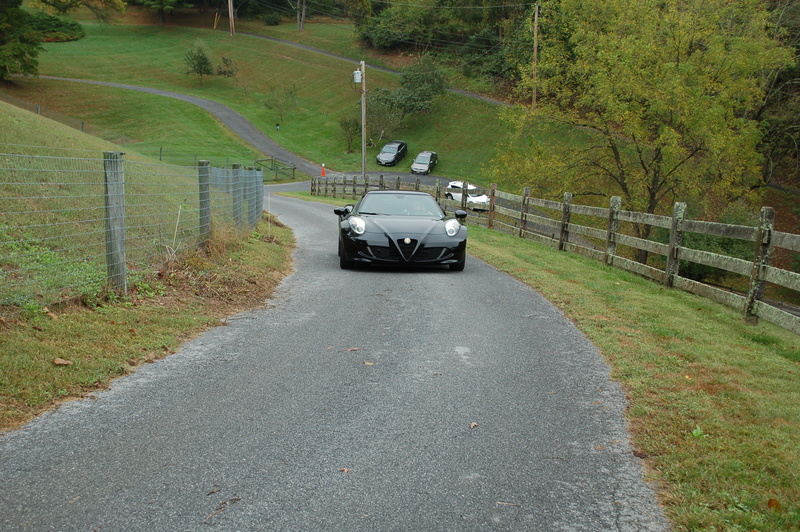 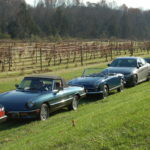 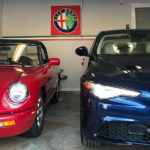 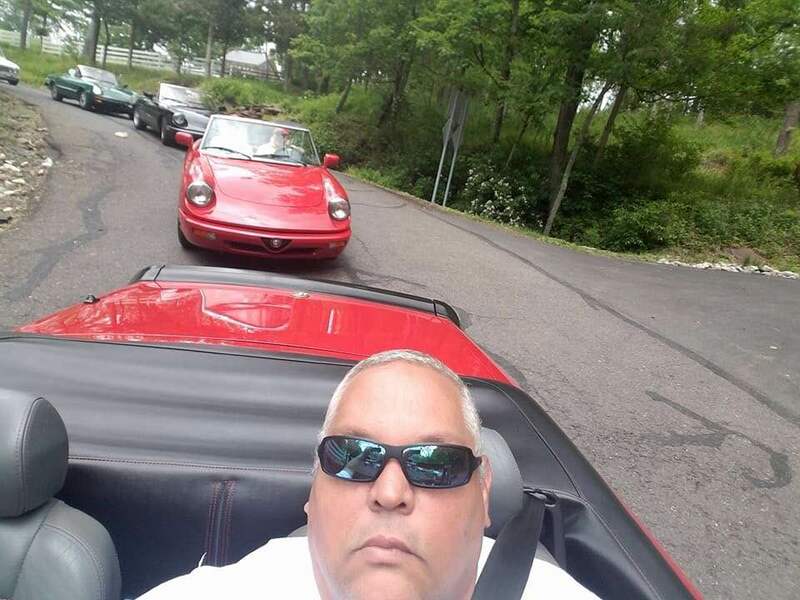 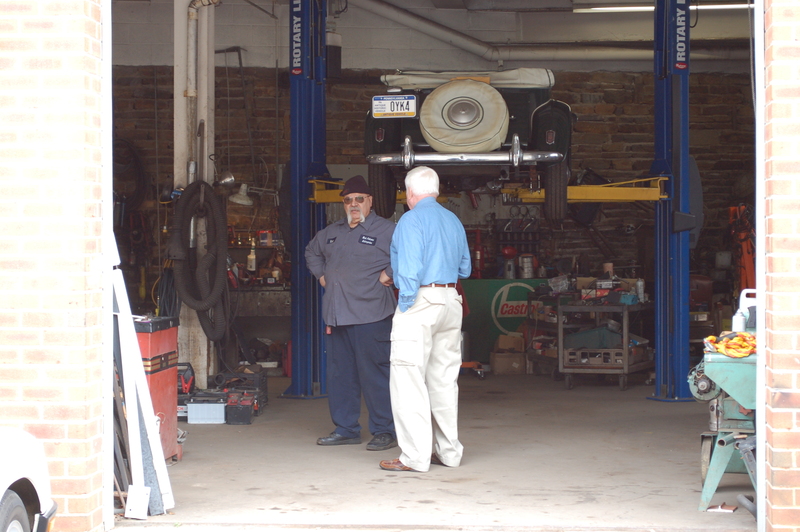 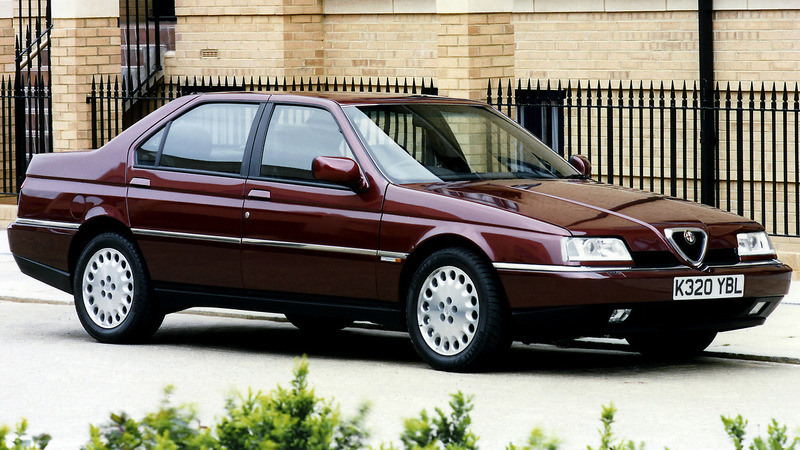 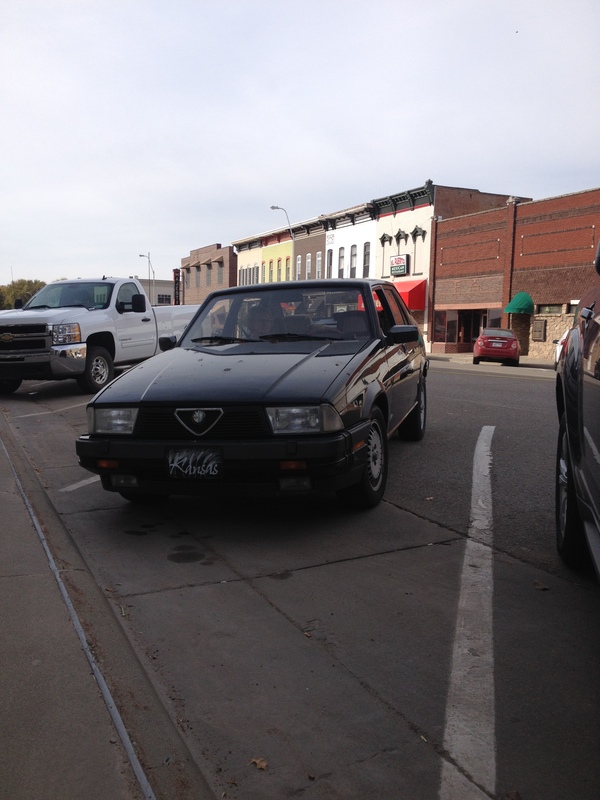 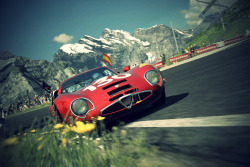 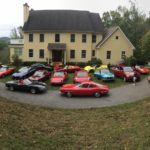 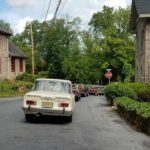 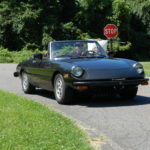 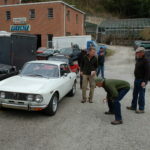 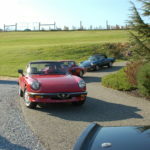 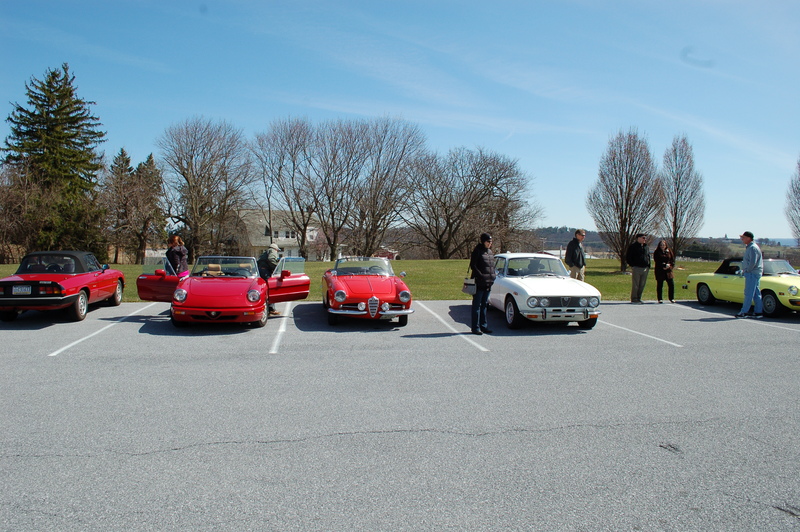 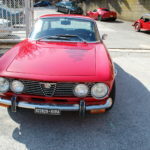 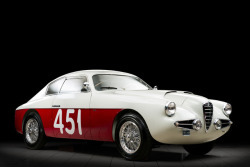 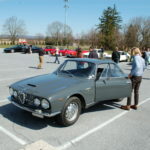 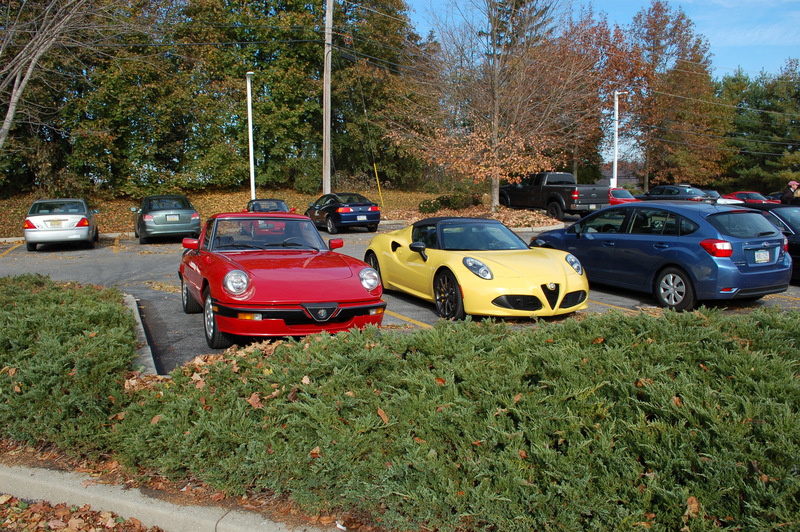 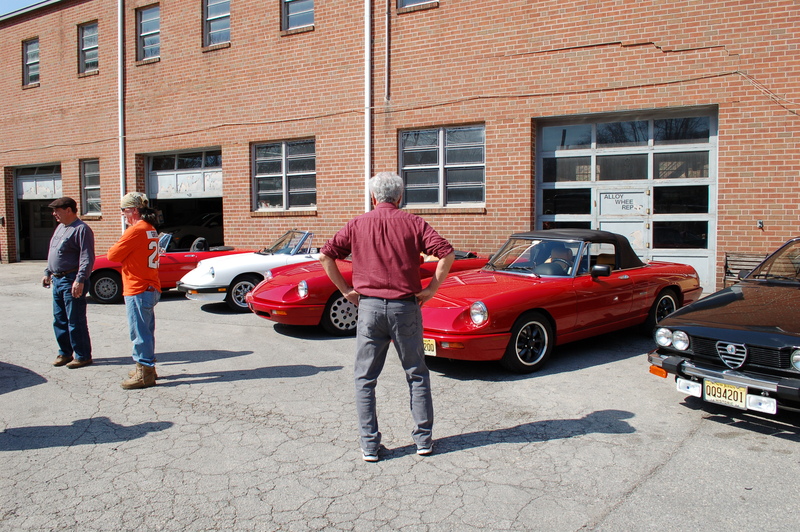 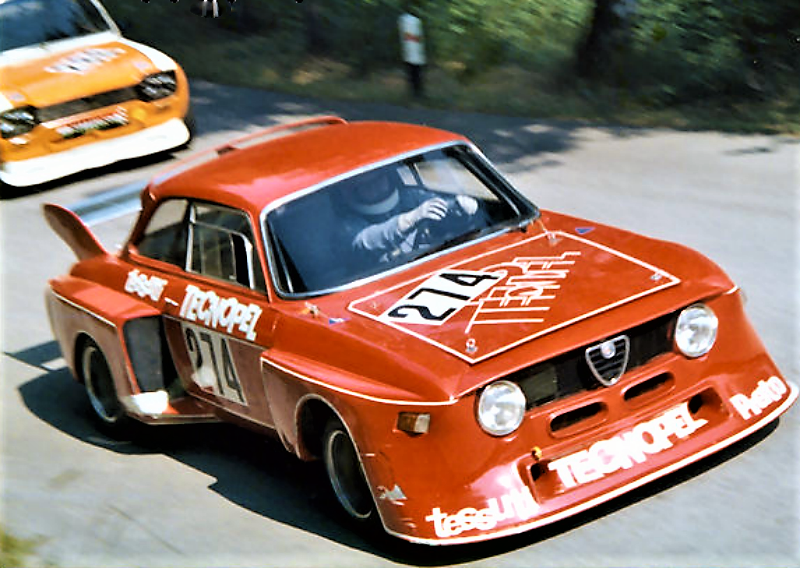 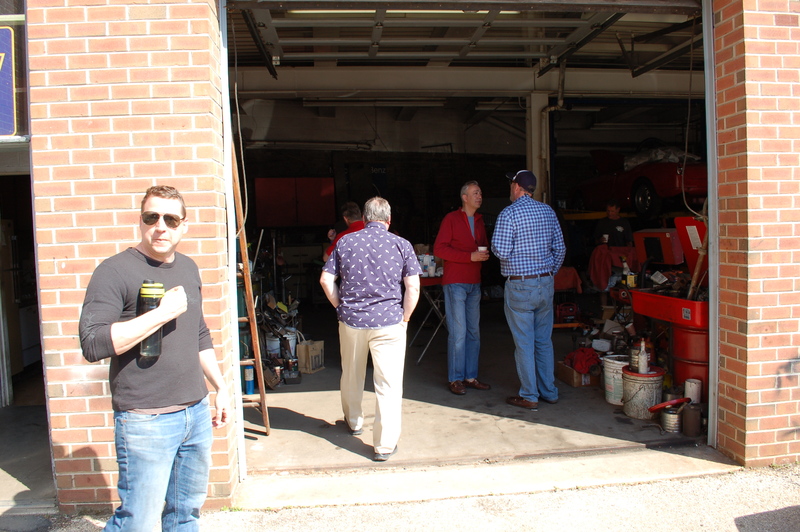 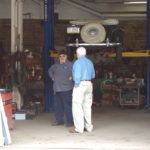 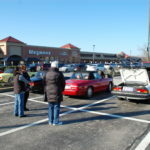 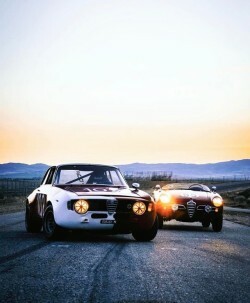 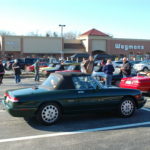 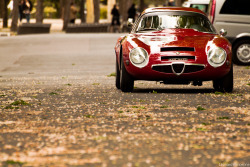 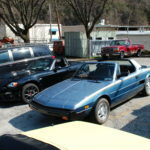 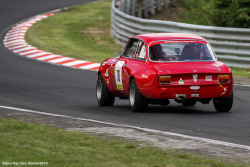 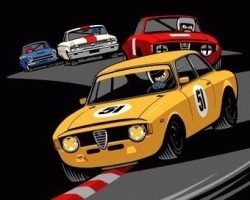 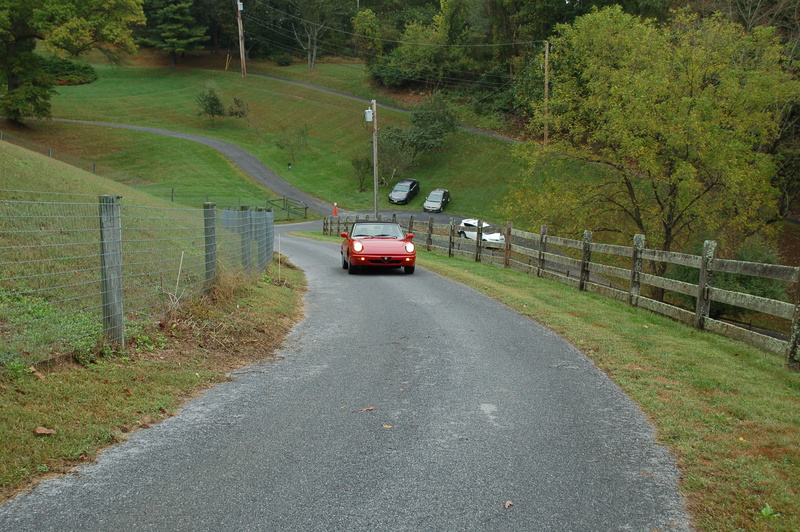 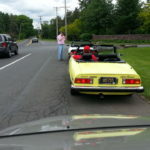 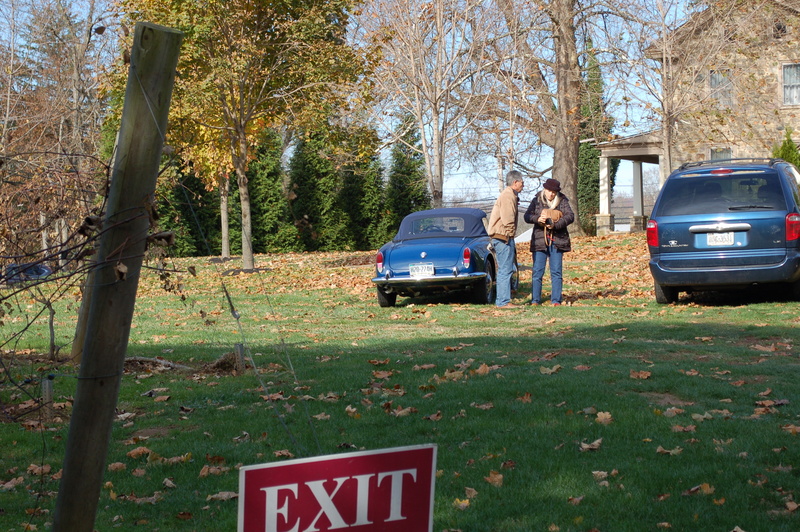 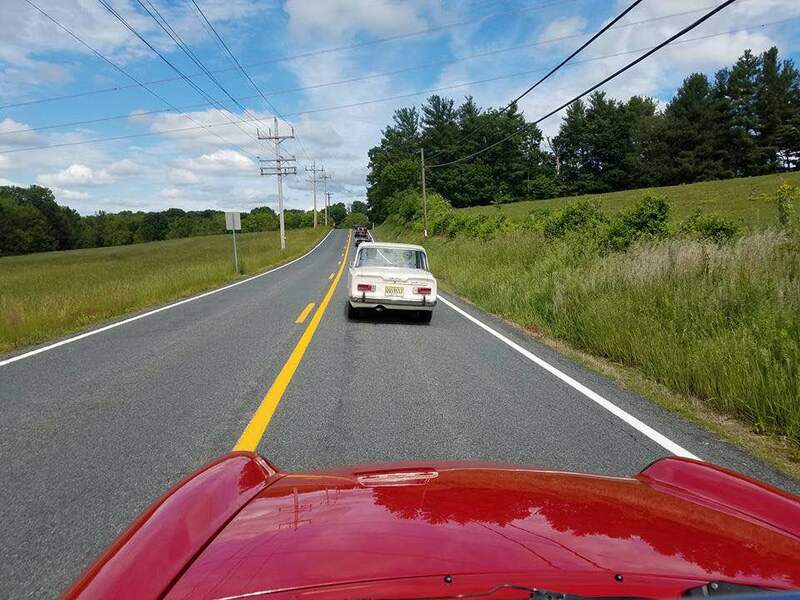 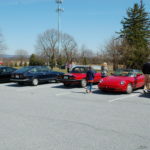 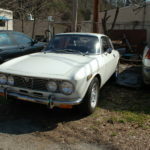 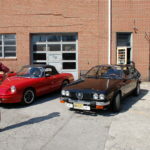 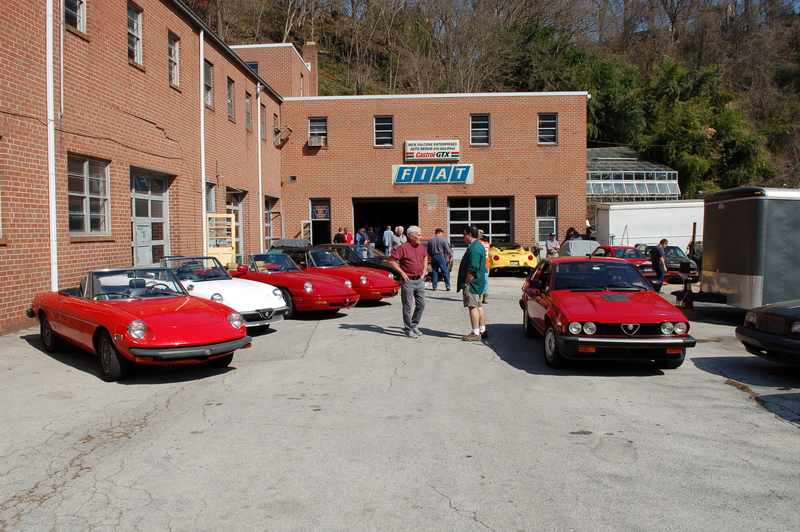 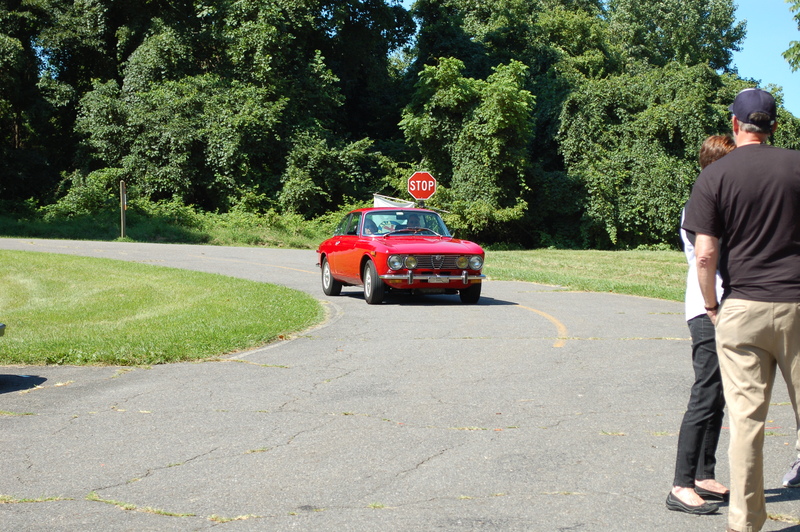 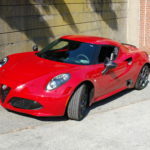 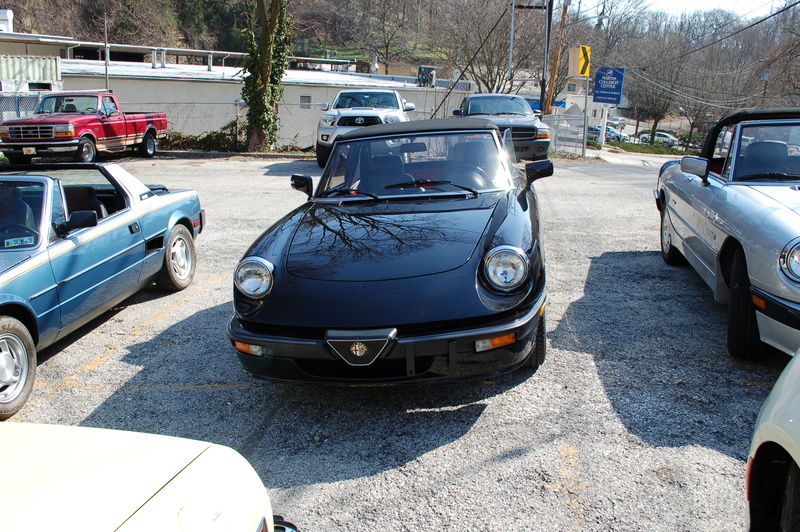 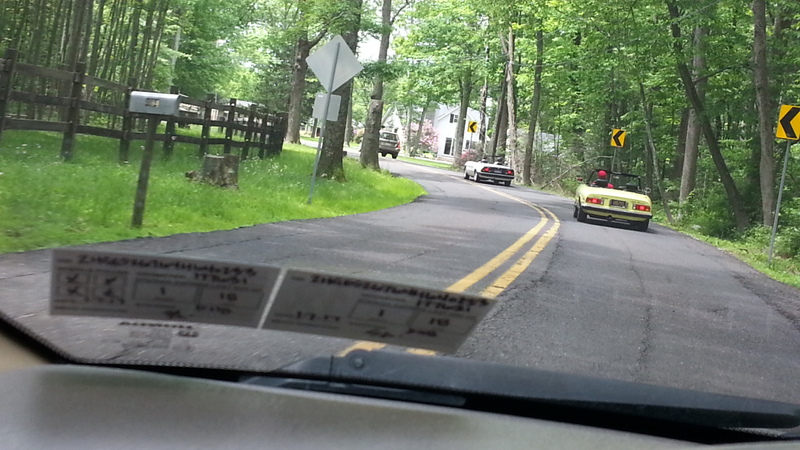 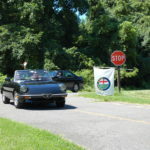 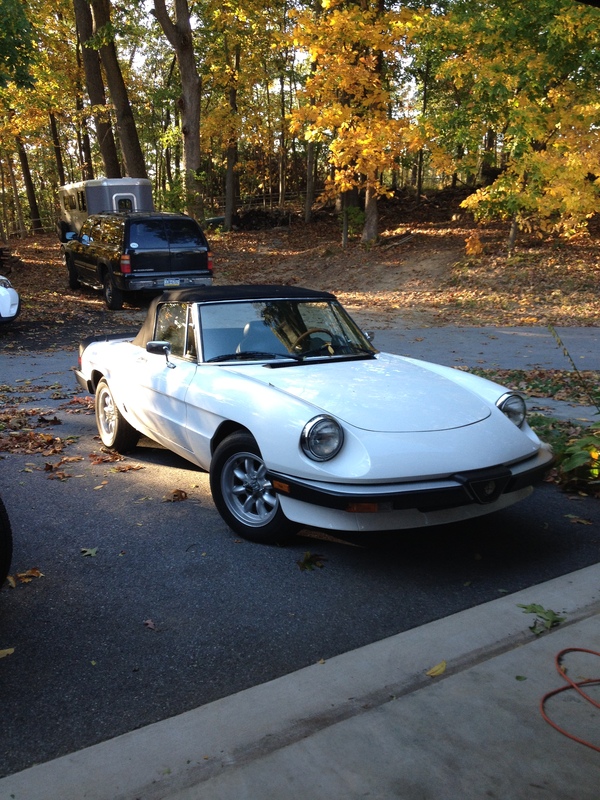 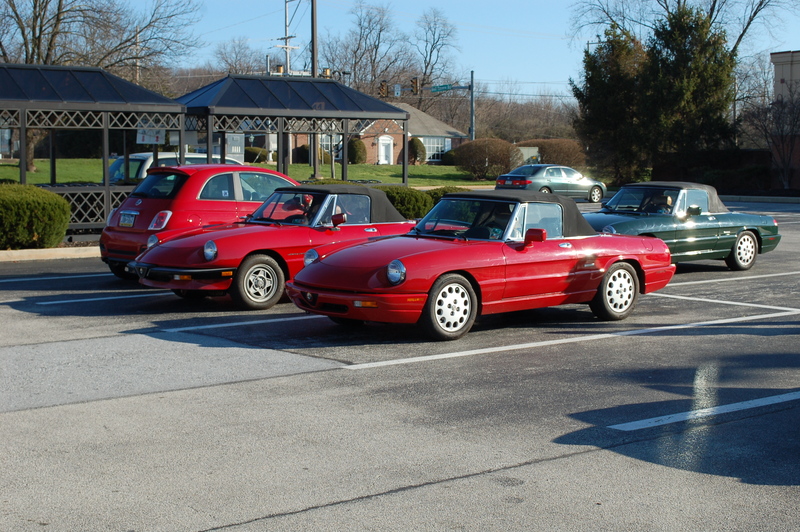 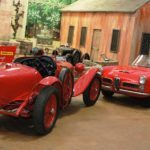 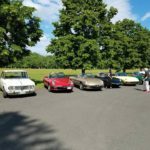 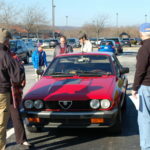 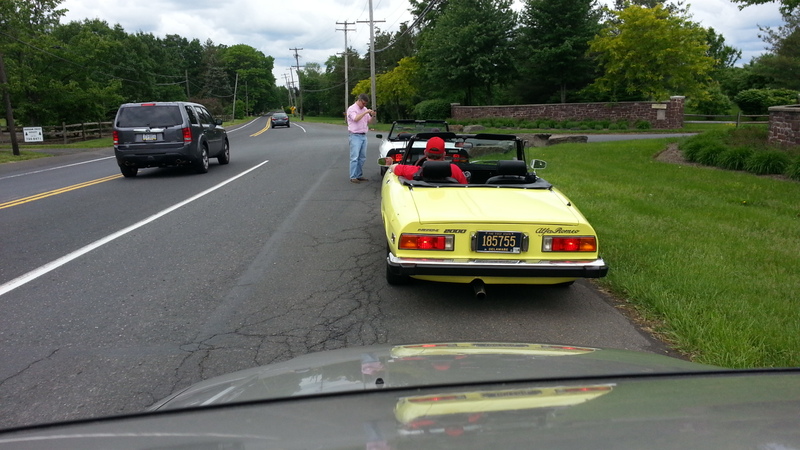 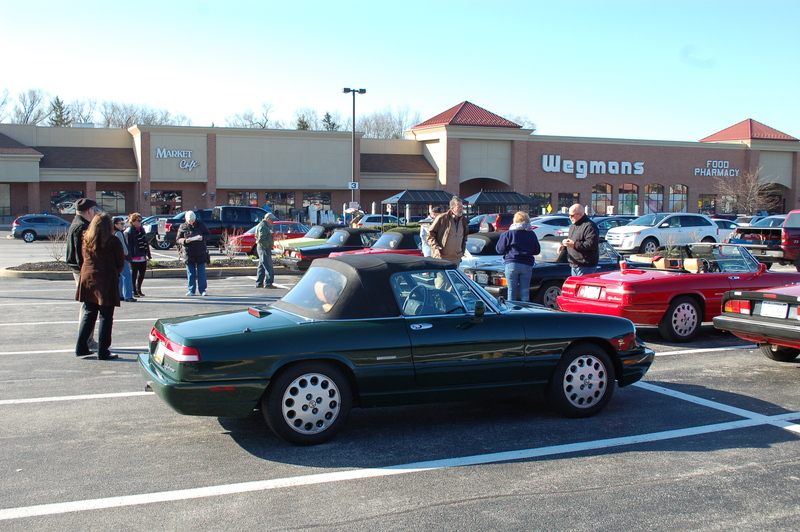 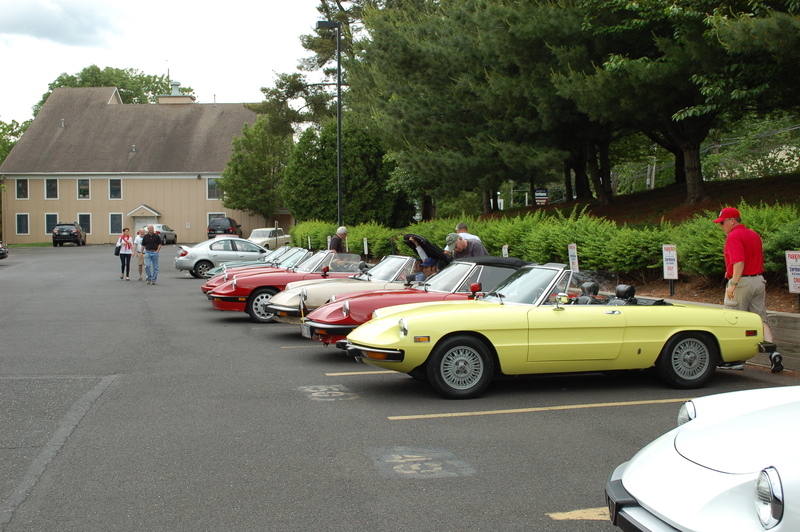 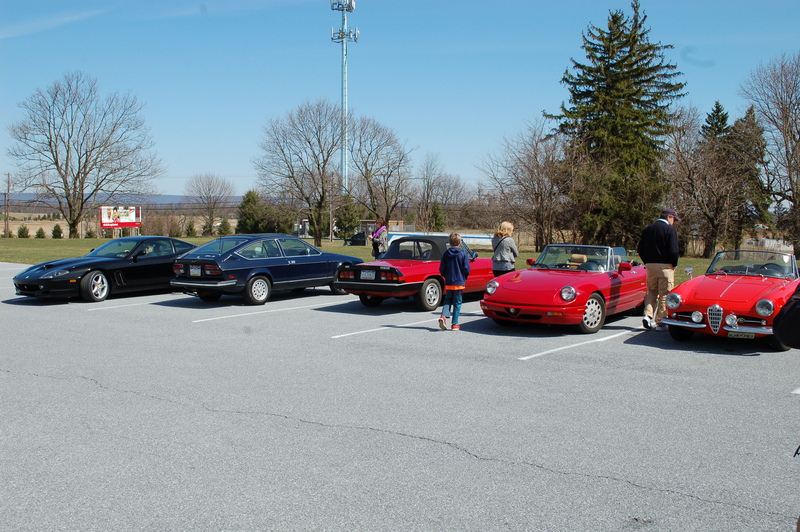 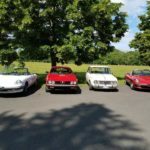 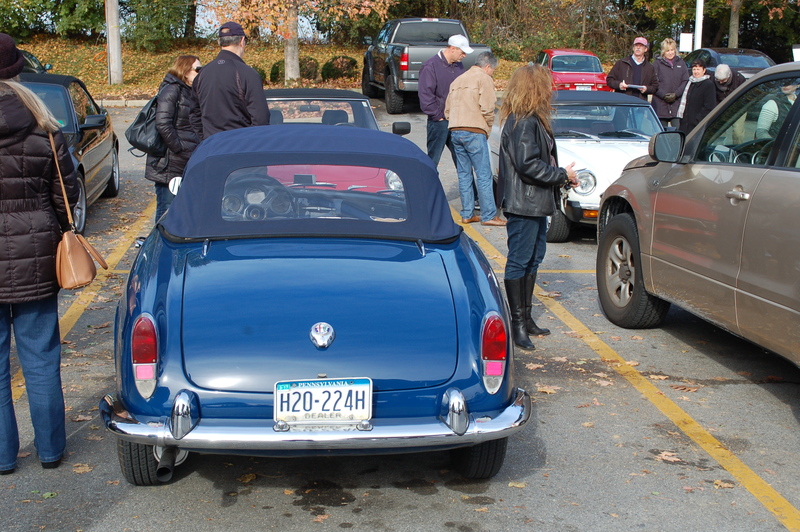 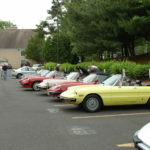 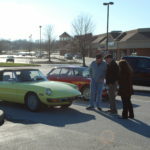 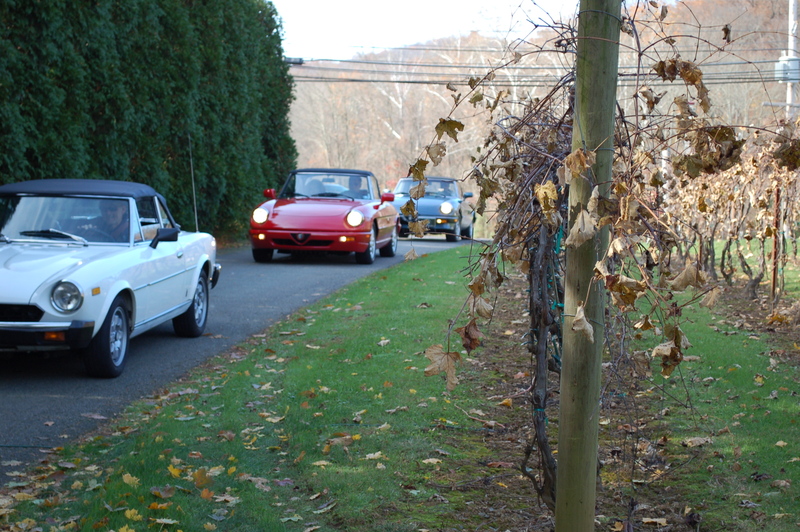 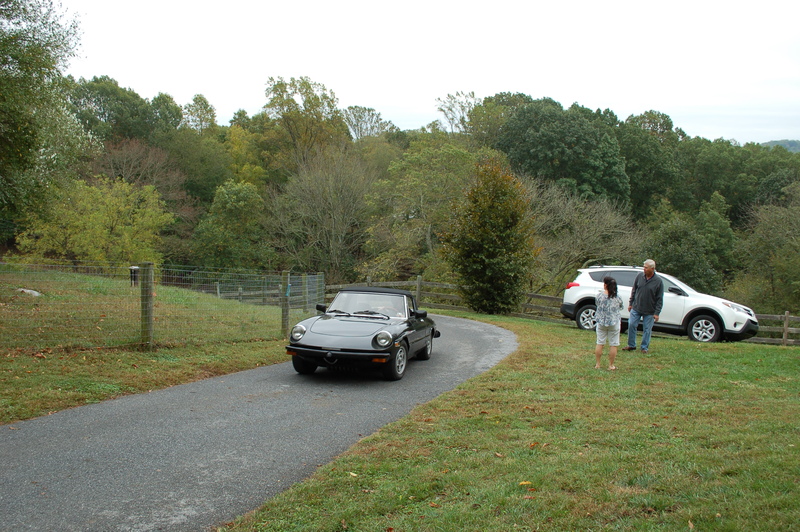 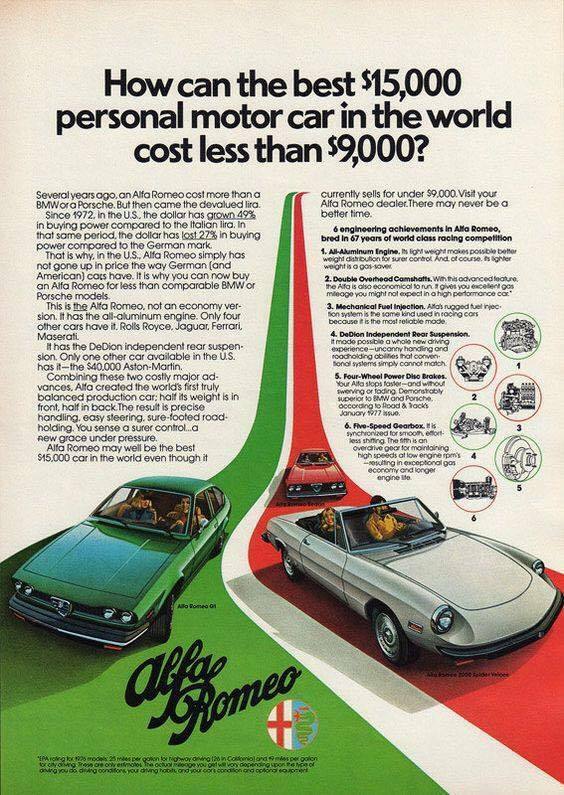 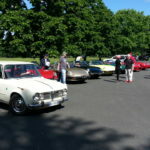 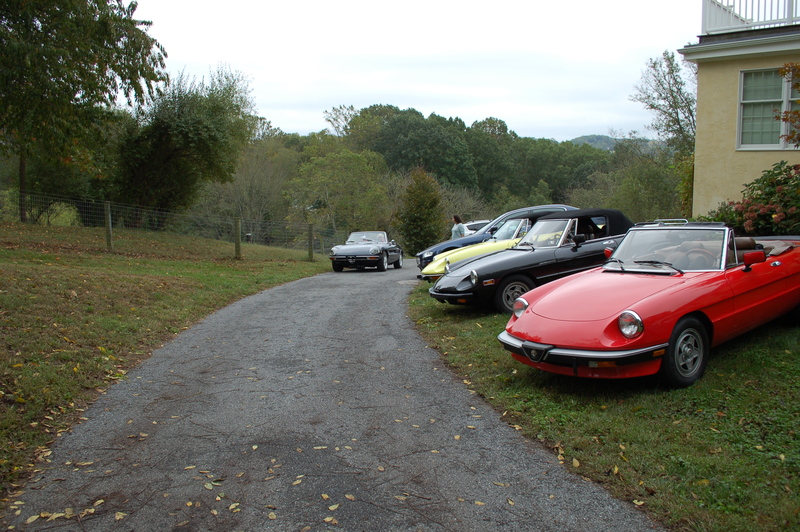 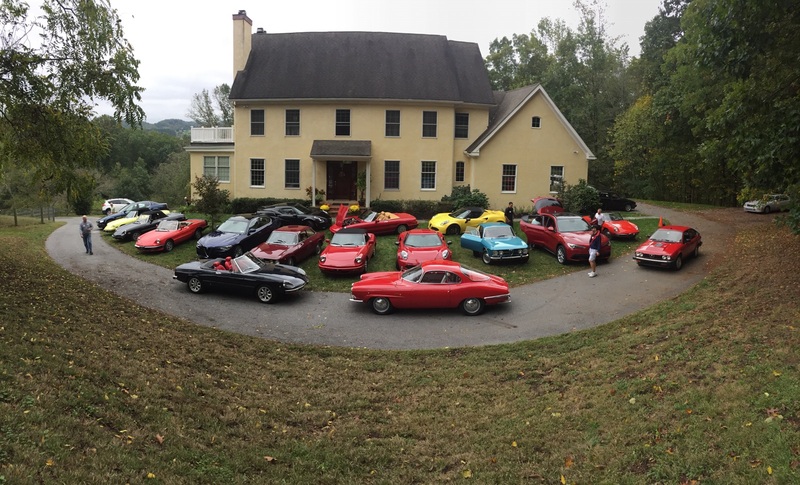 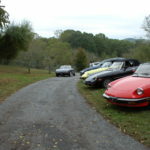 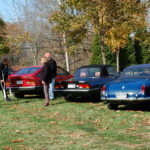 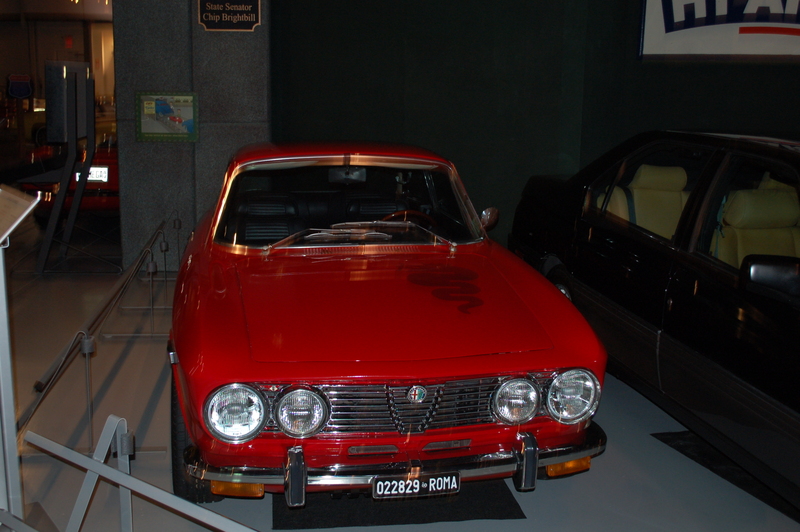 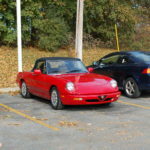 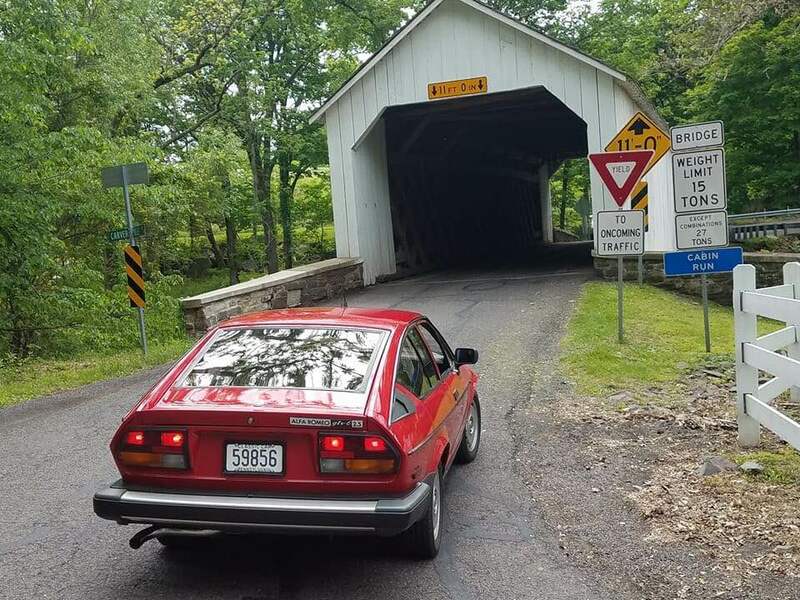 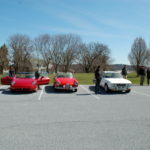 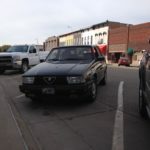 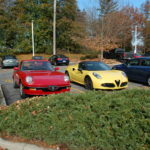 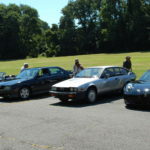 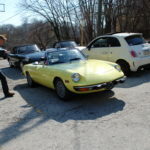 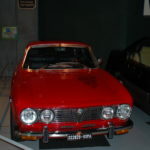 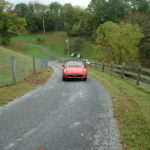 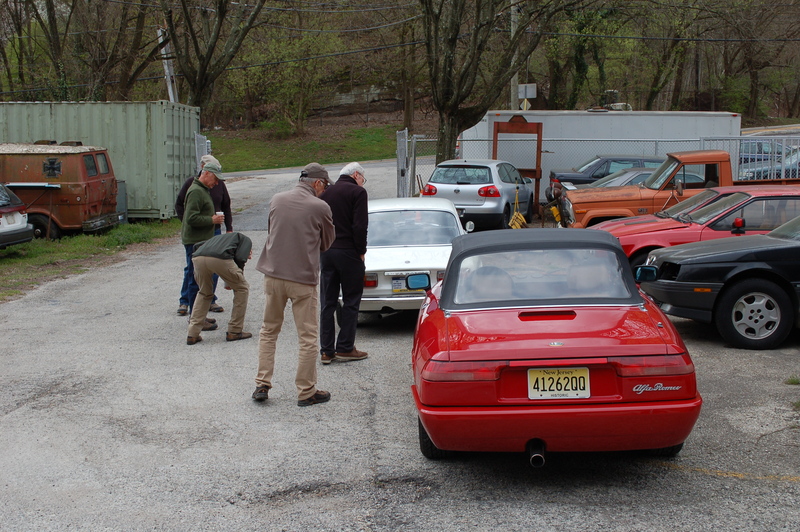 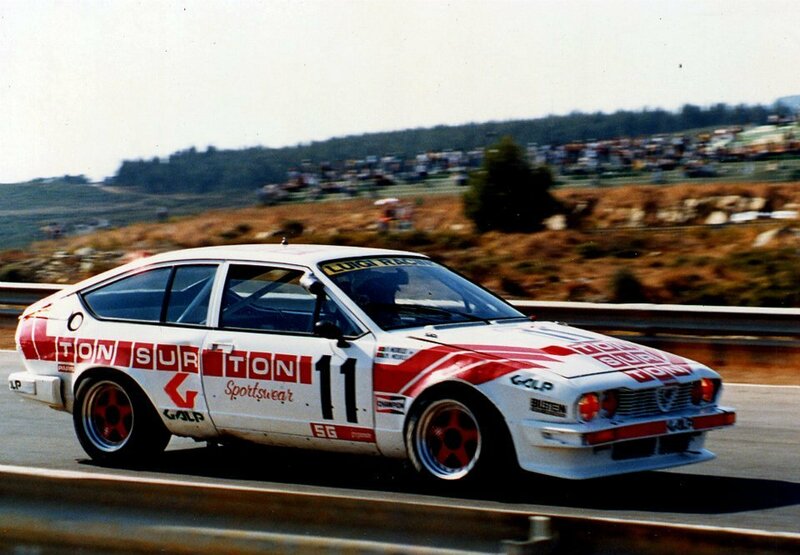 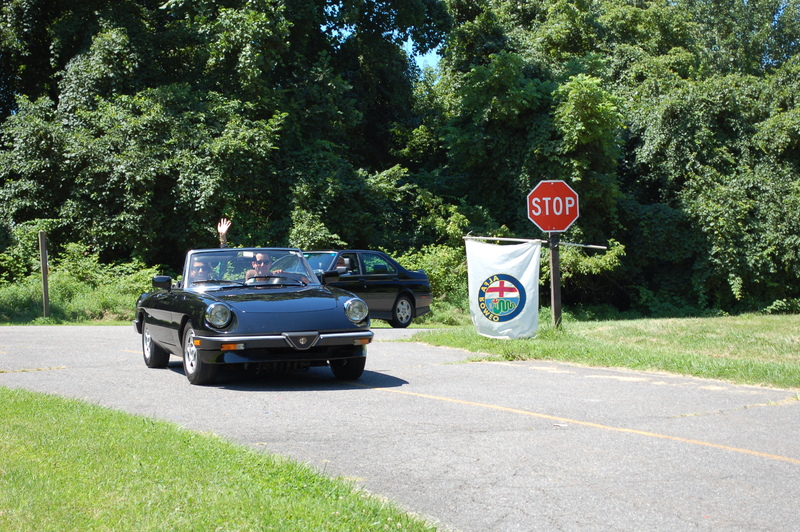 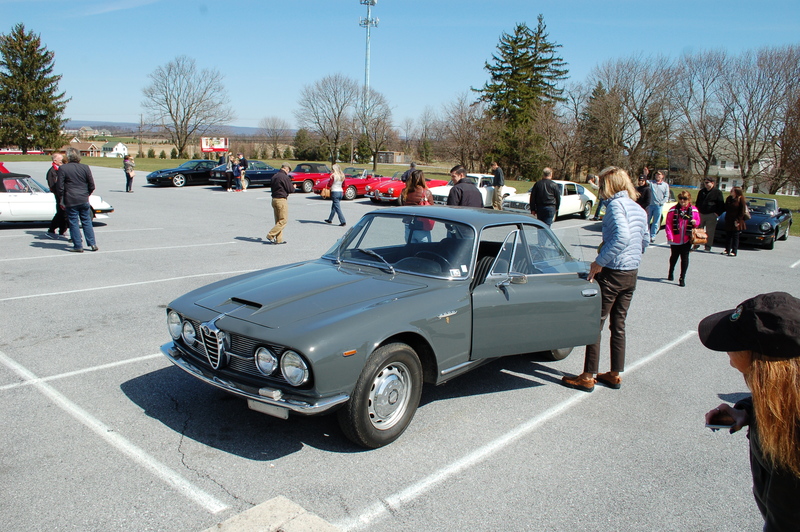 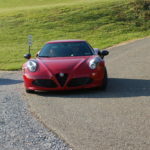 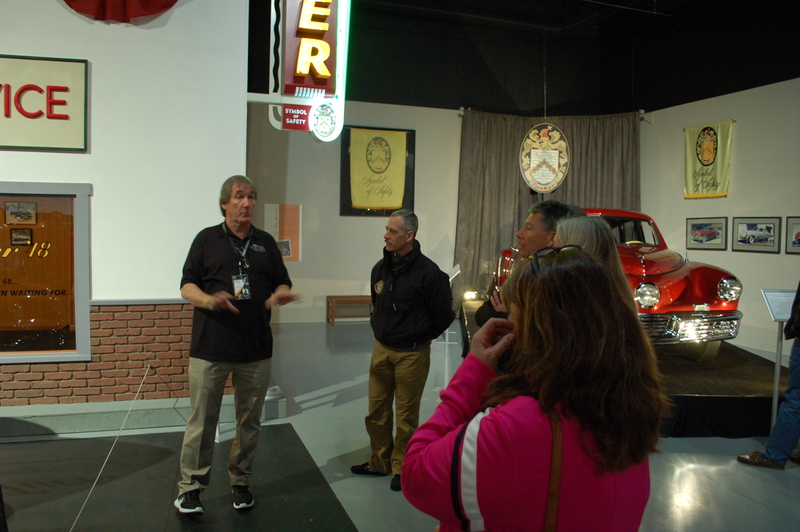 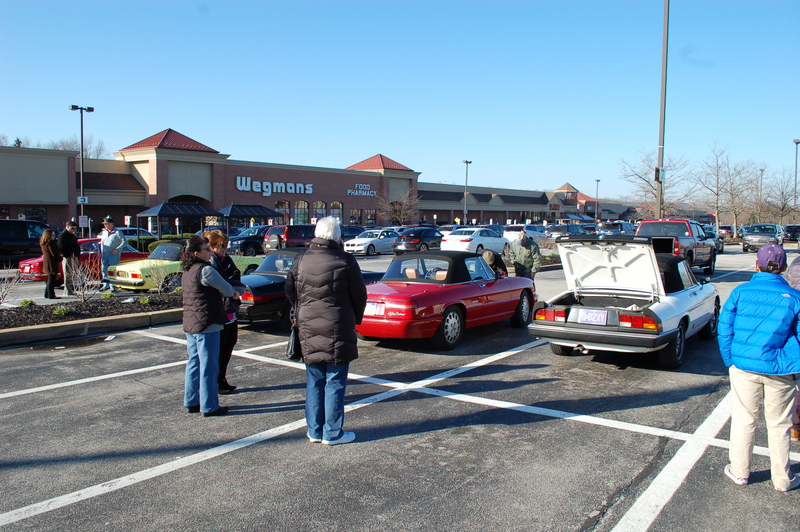 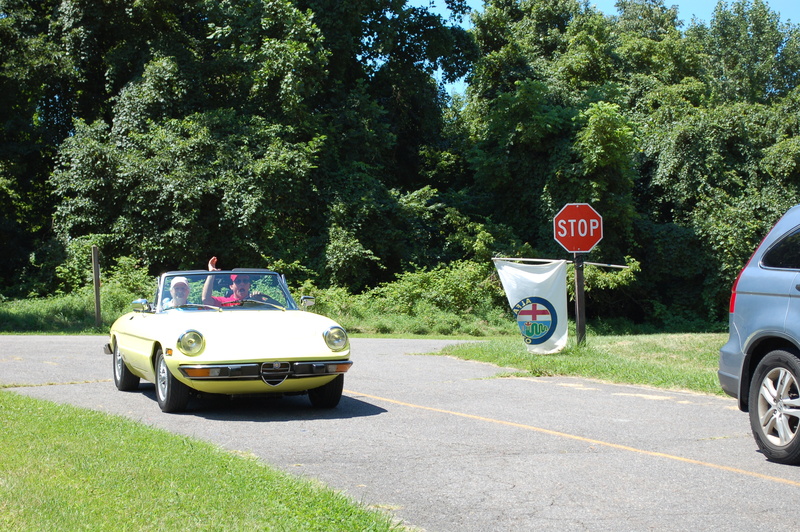 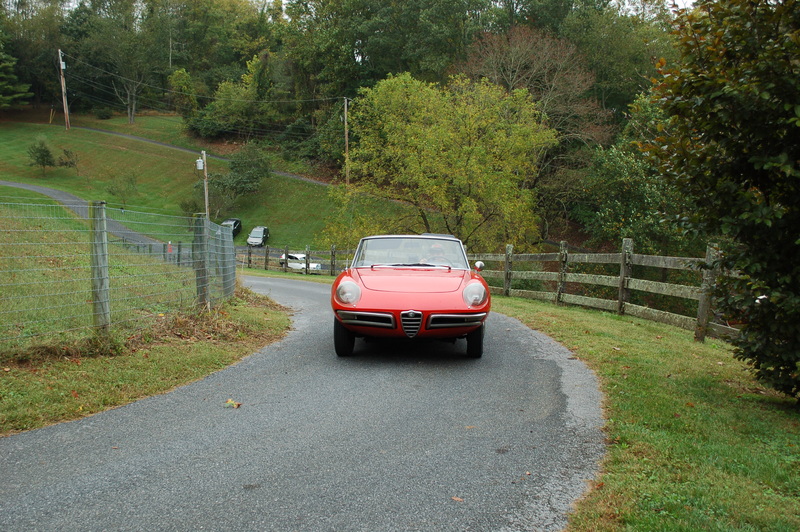 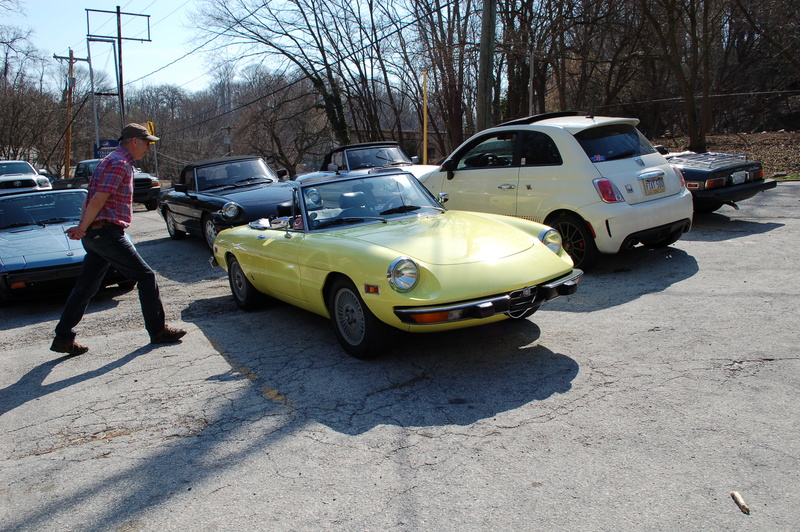 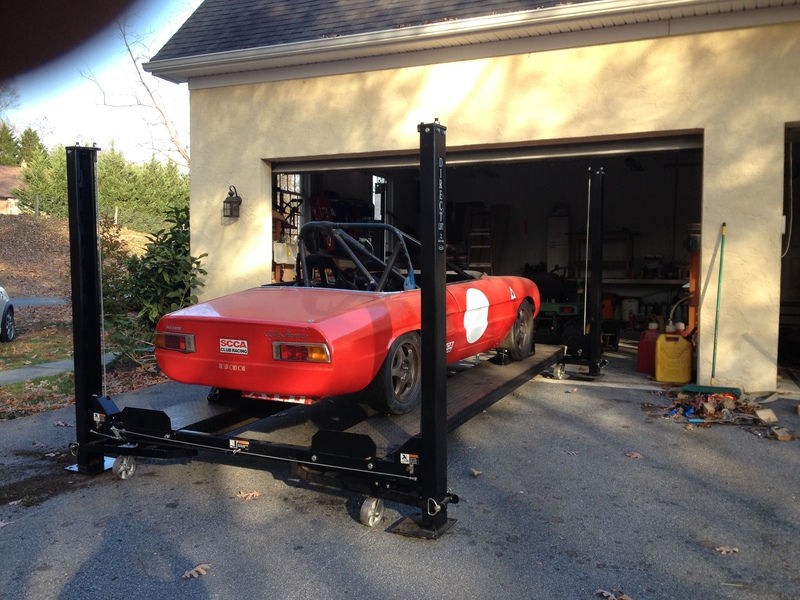 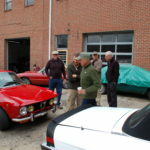 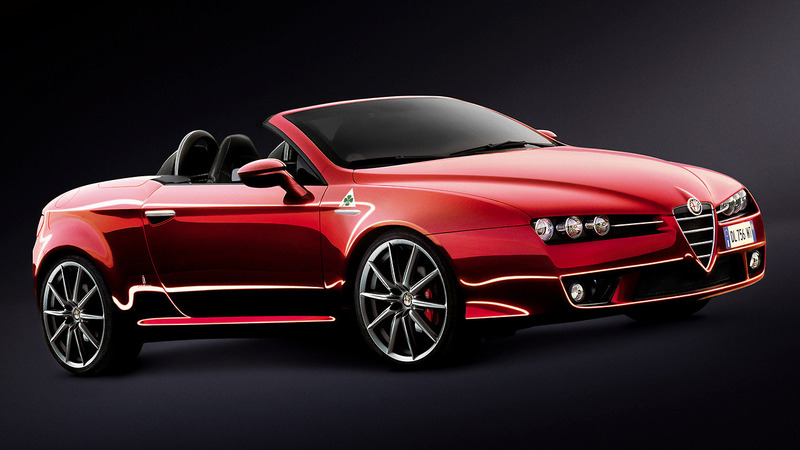 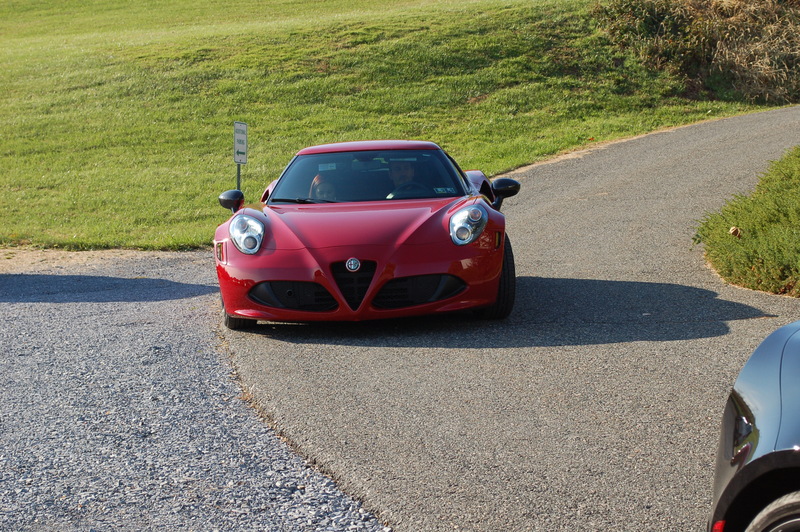 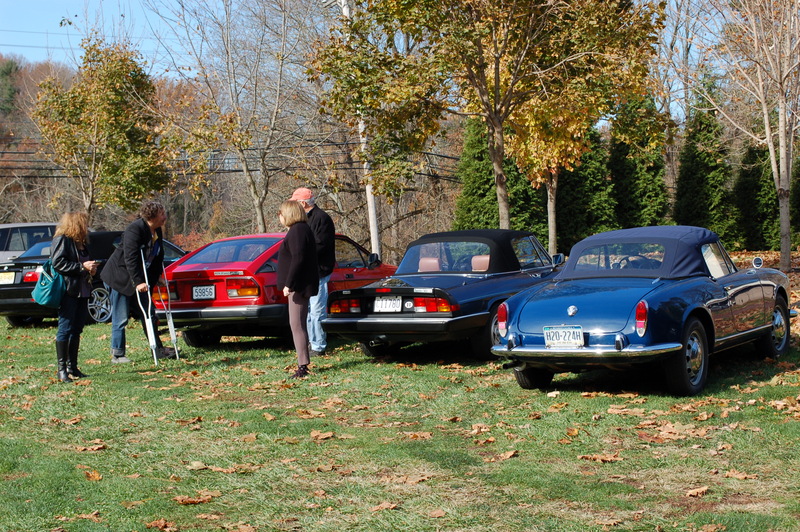 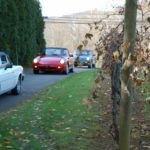 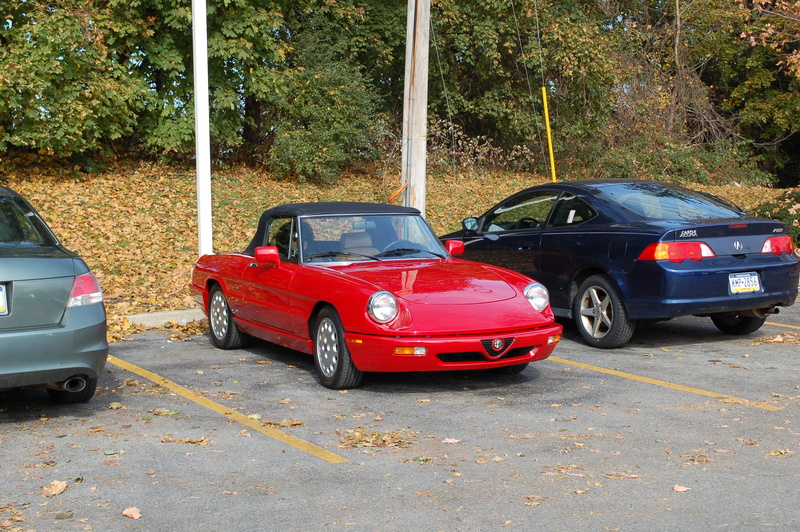 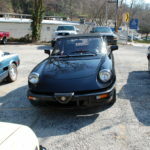 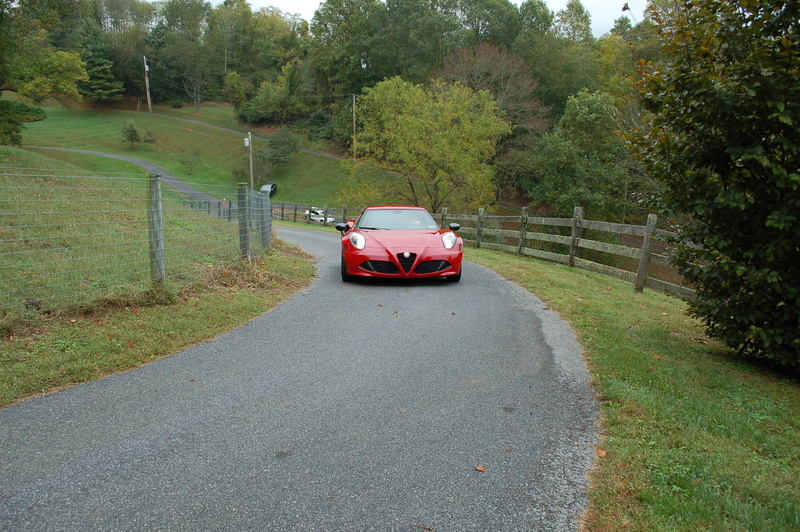 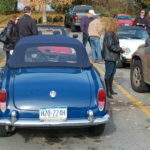 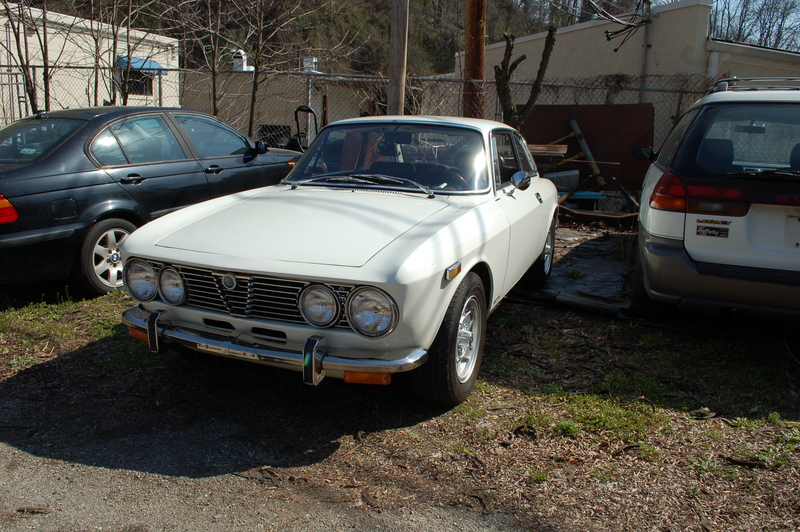 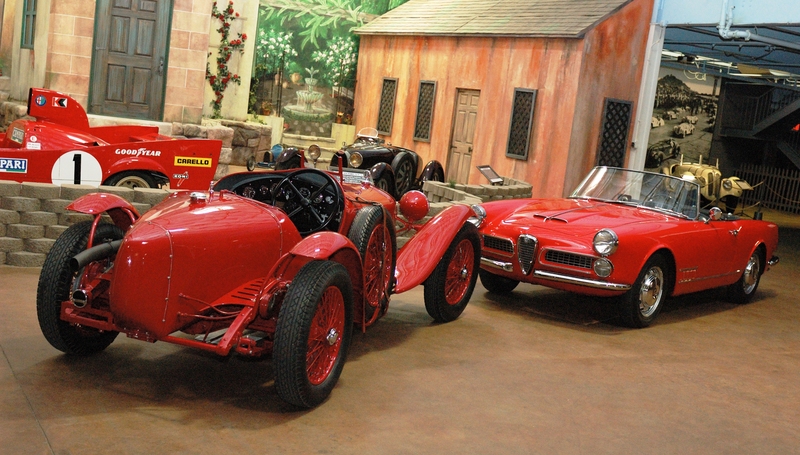 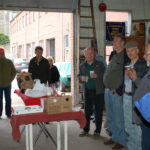 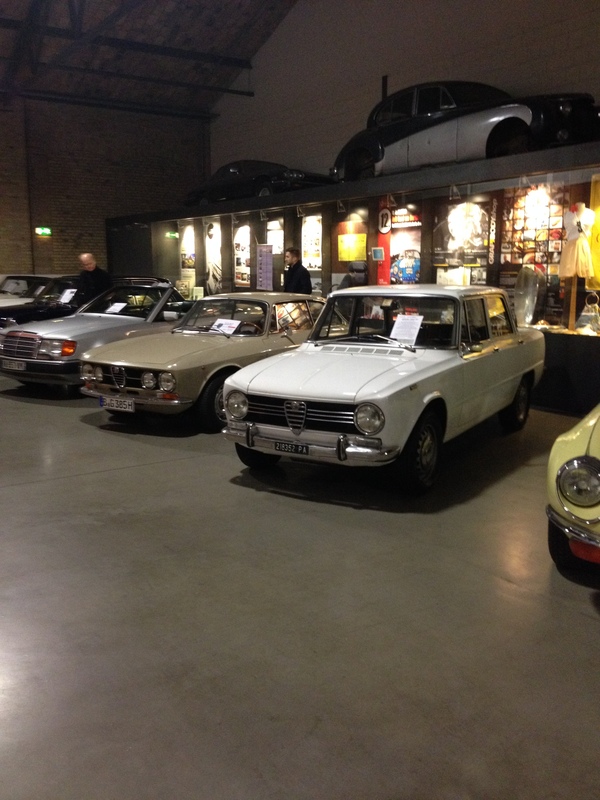 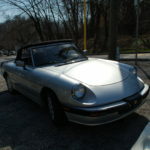 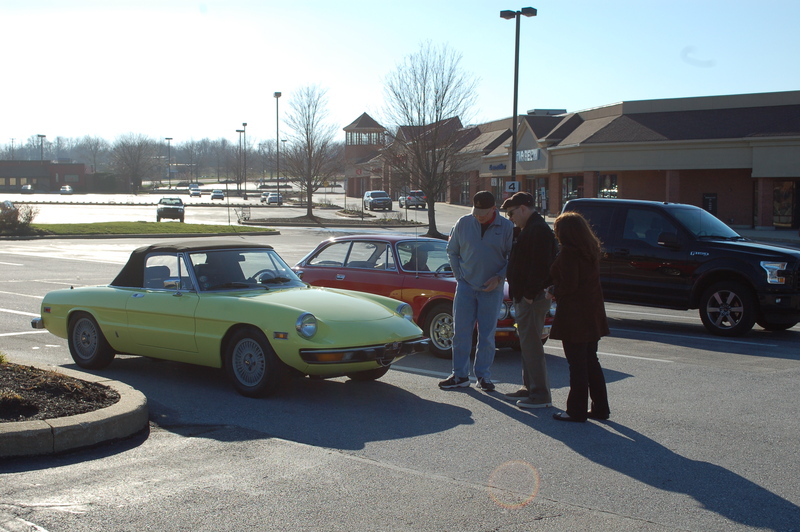 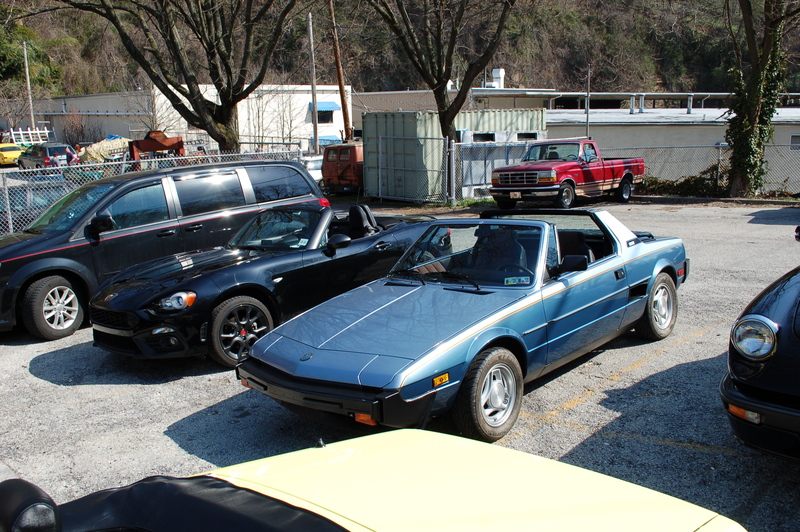 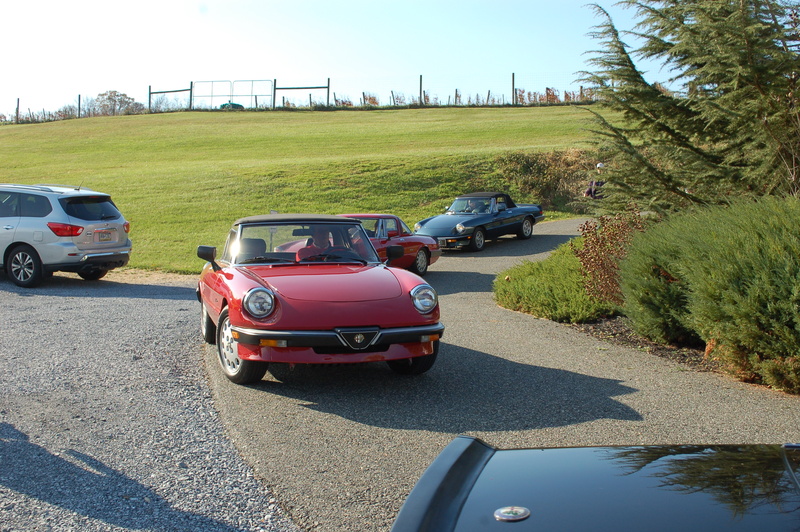 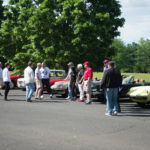 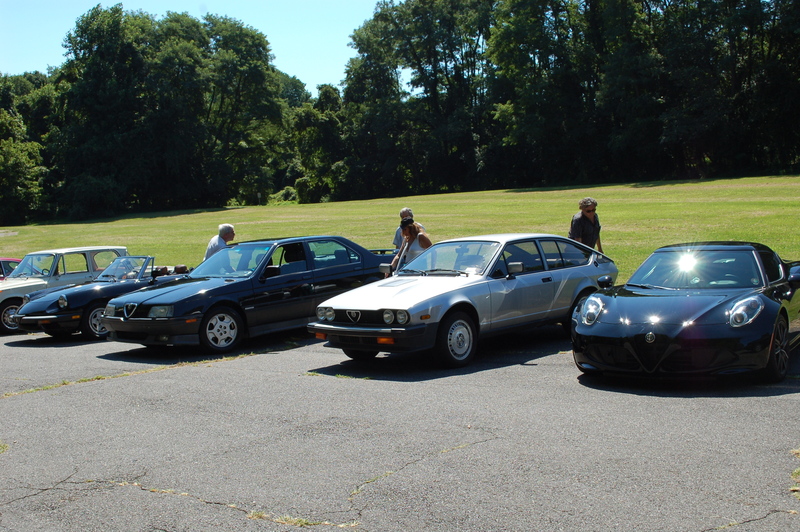 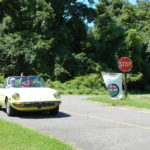 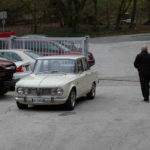 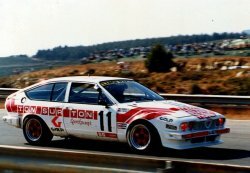 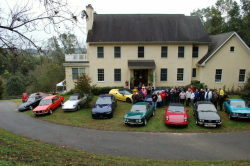 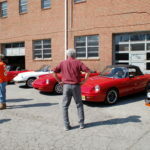 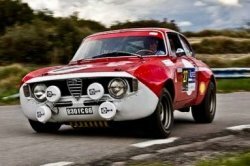 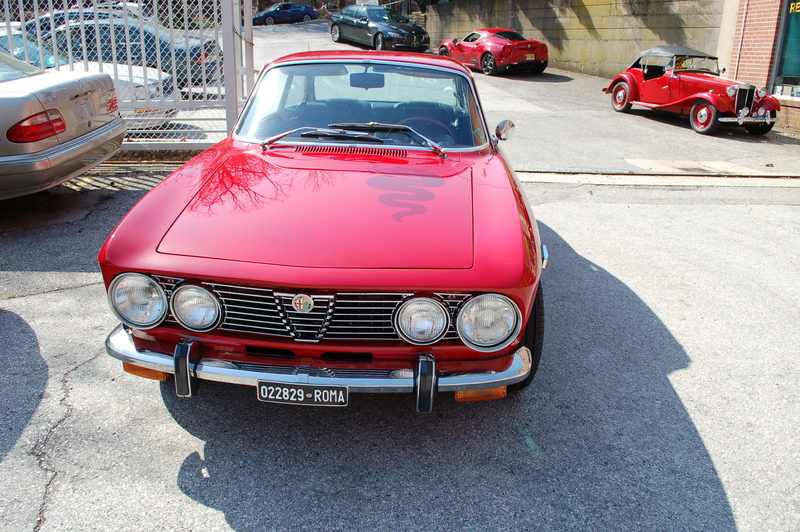 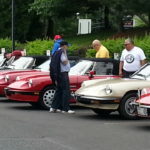 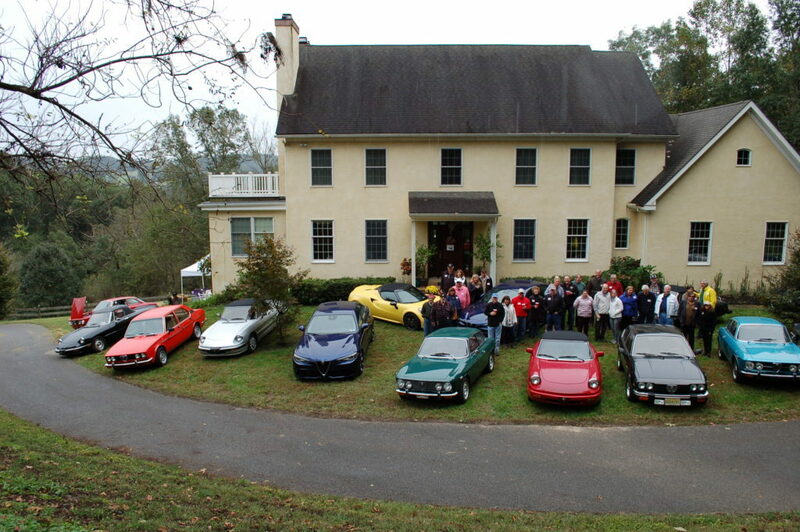 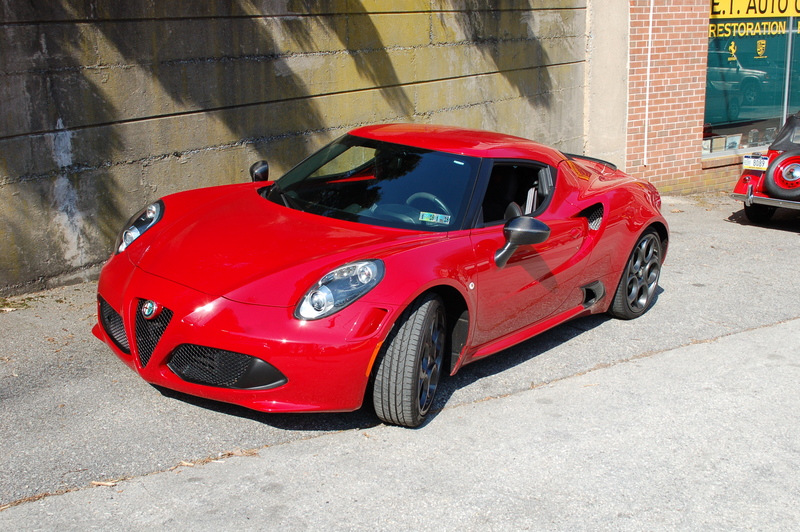 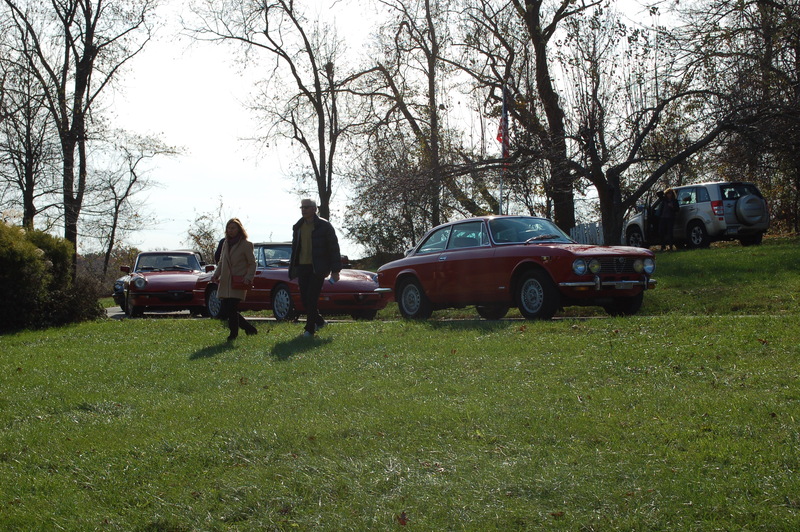 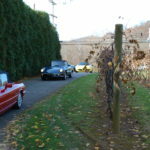 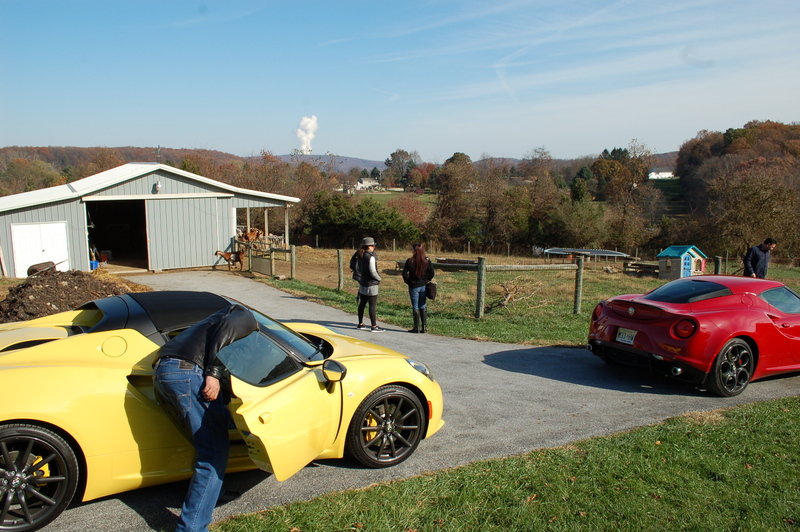 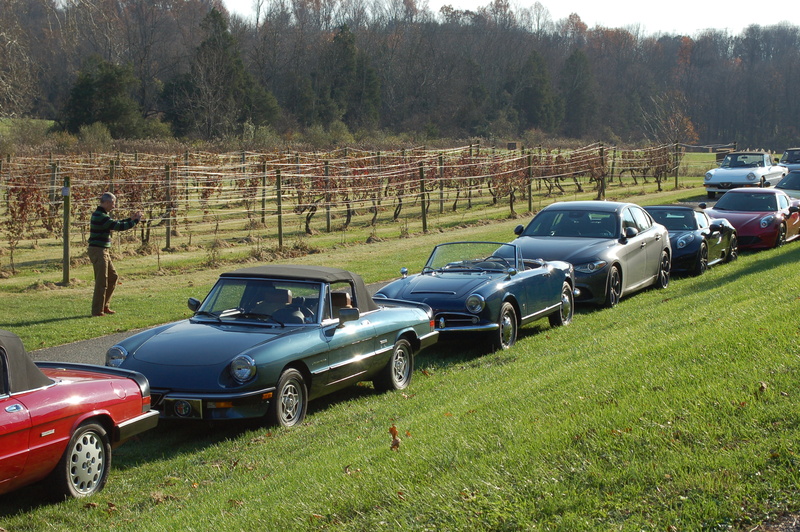 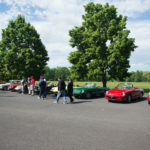 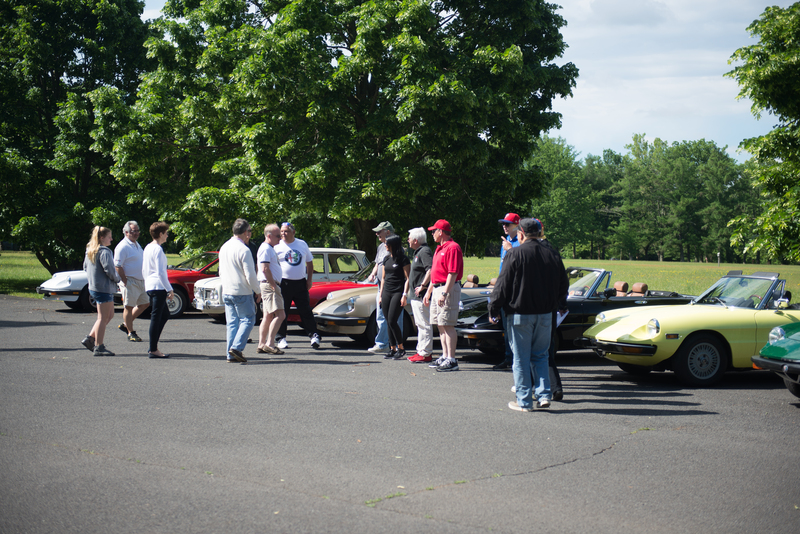 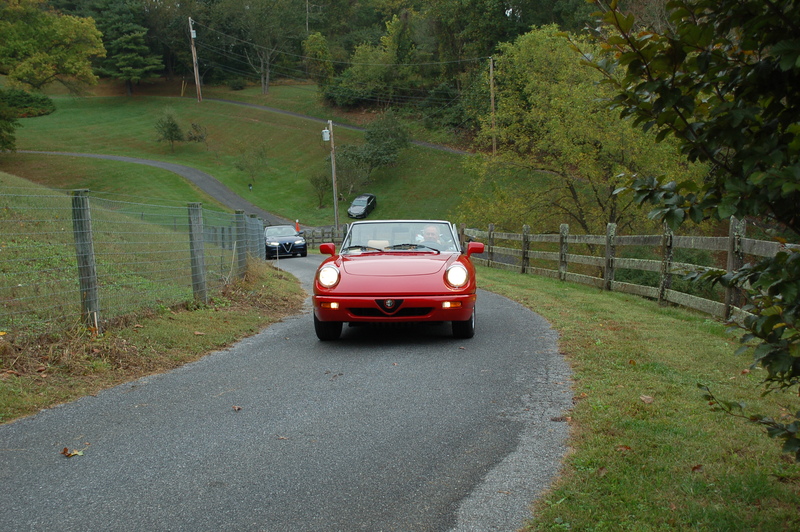 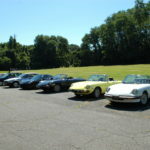 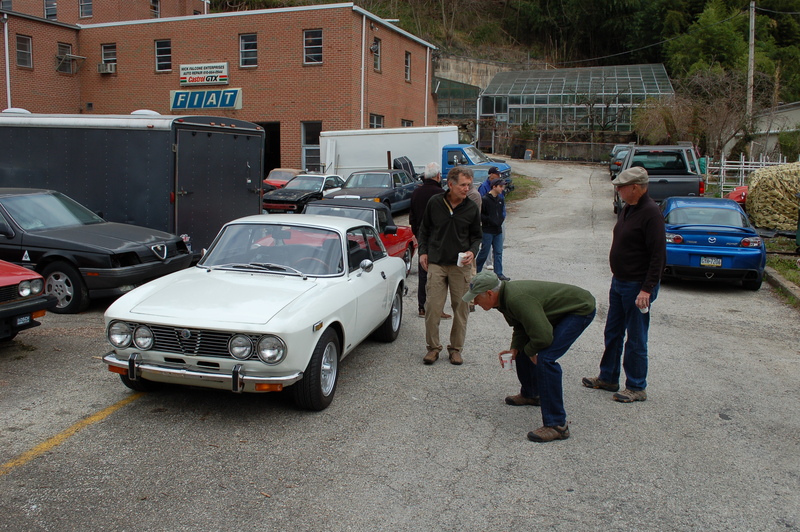 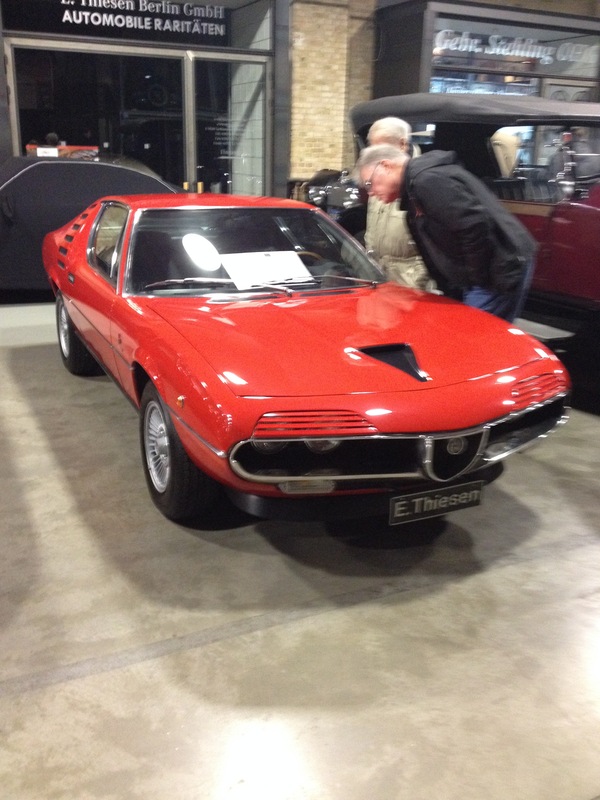 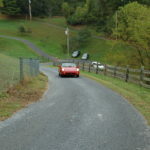 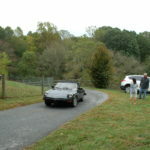 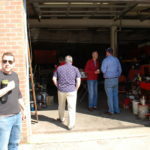 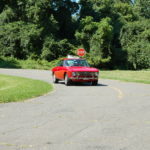 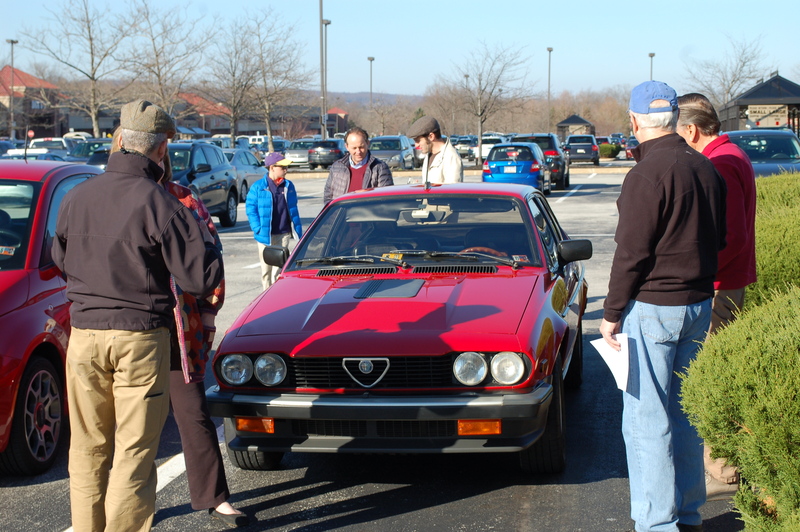 The best way to get involved in the club is to join the Alfa Romeo Owners’ Club of America, AROC-USA! 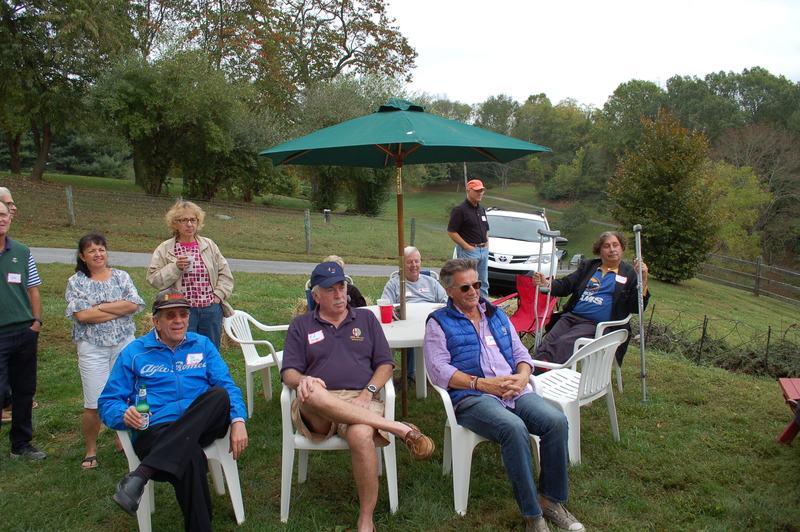 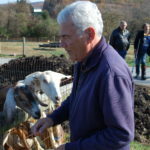 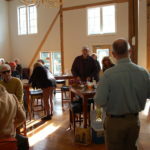 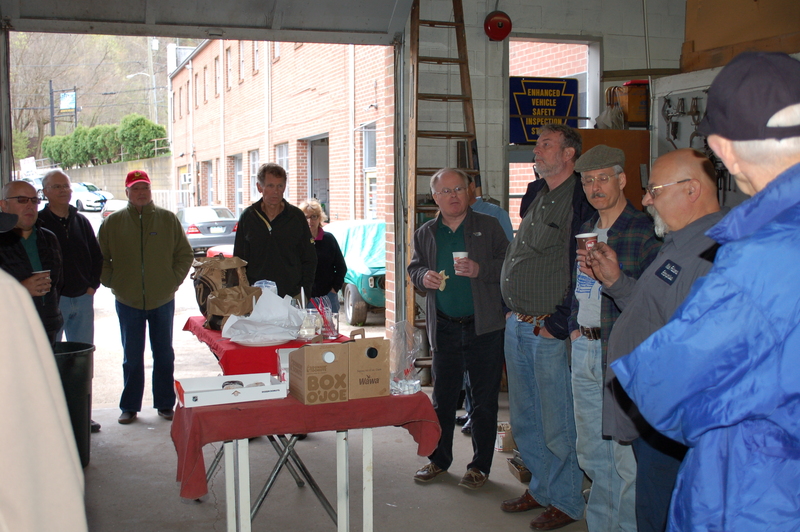 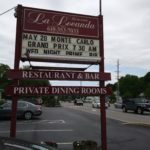 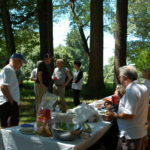 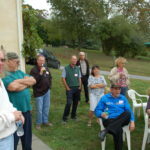 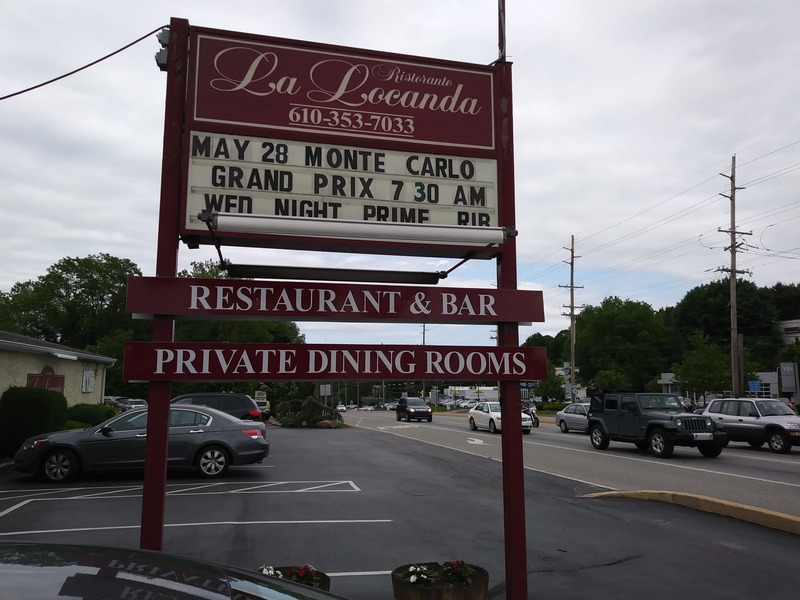 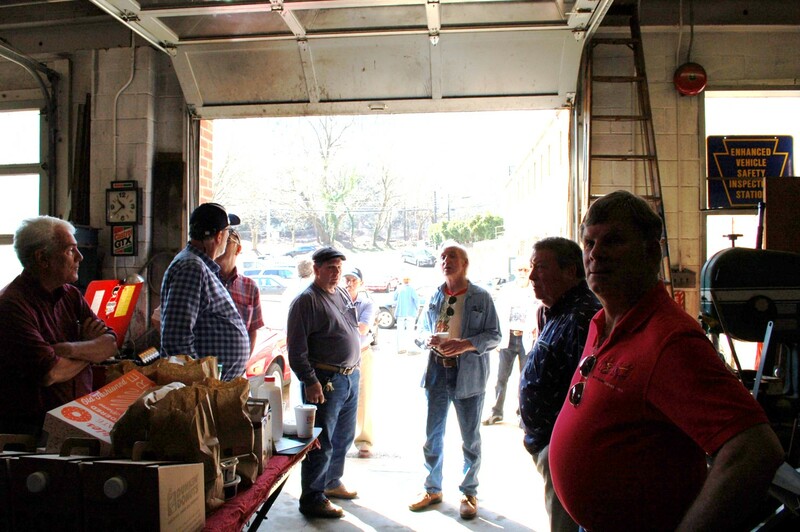 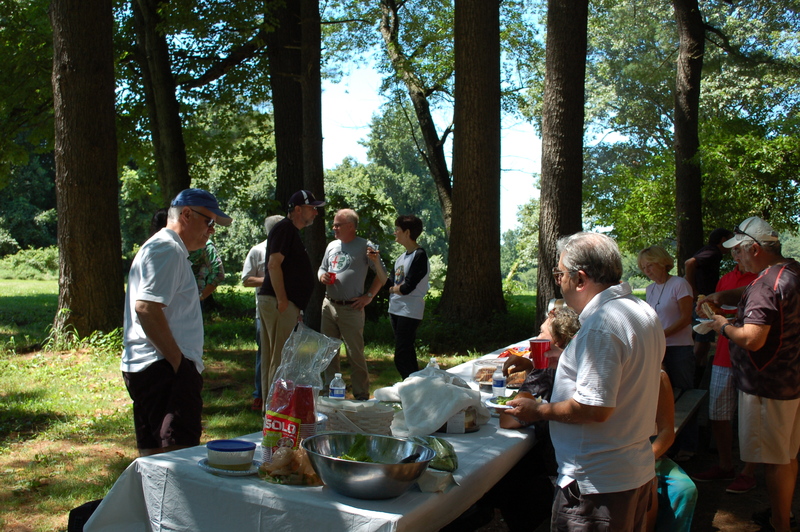 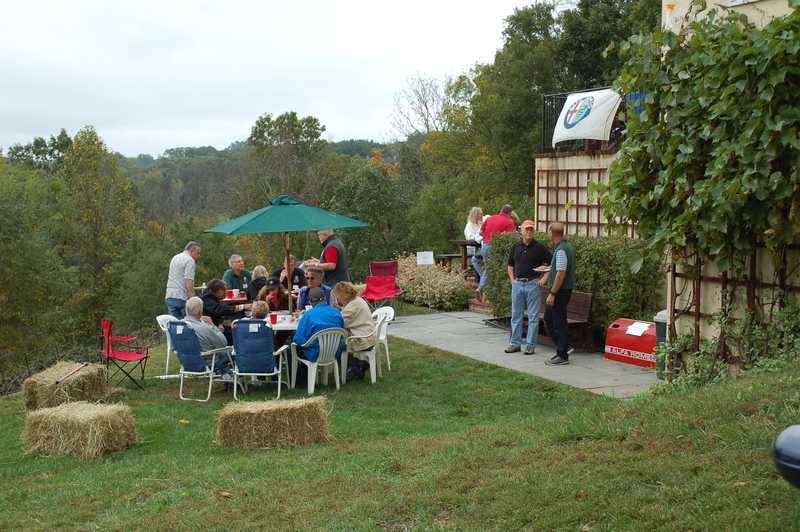 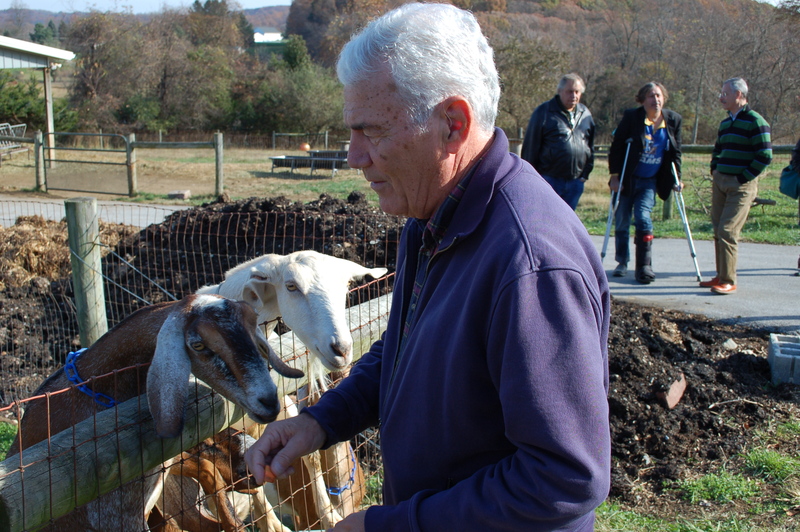 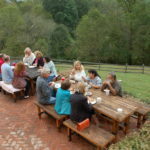 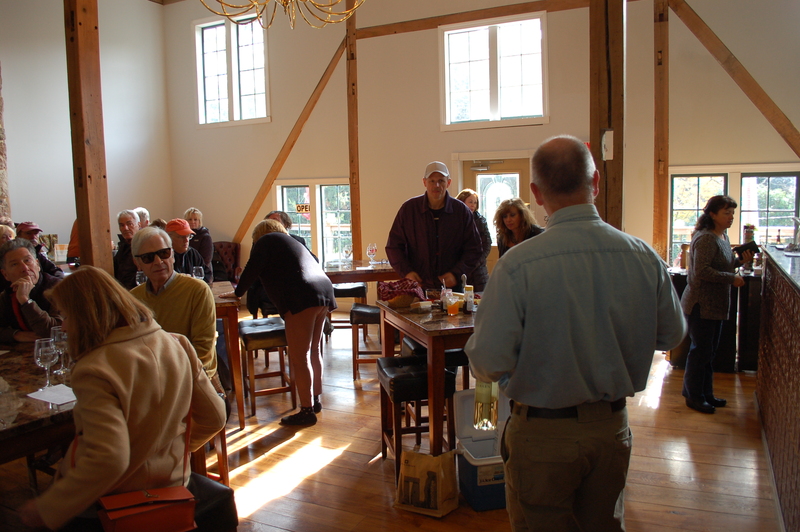 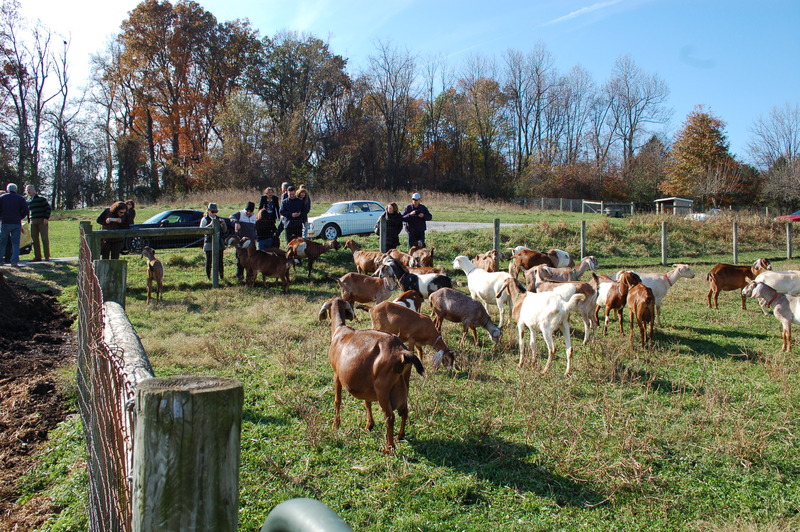 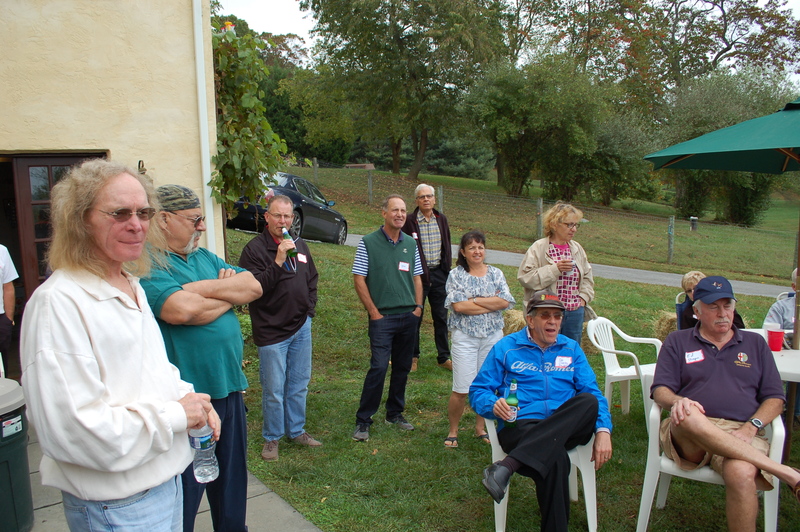 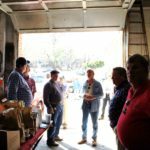 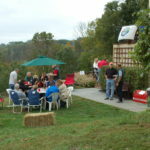 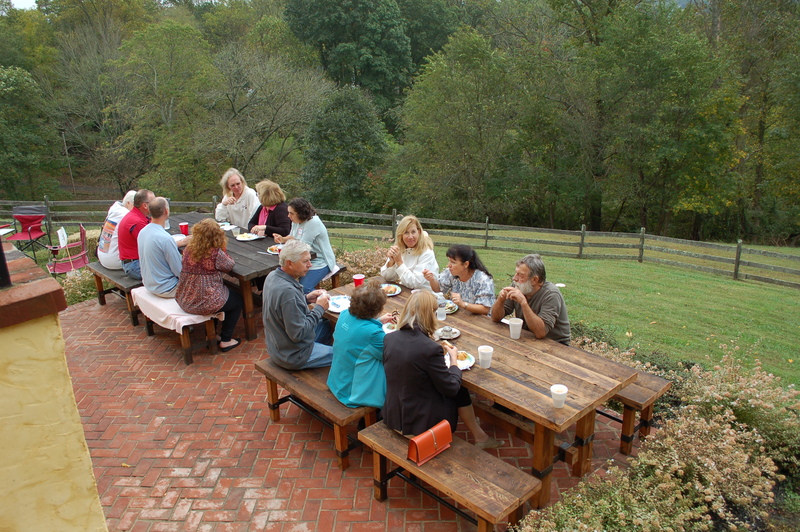 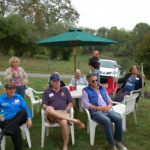 Each membership automatically includes membership to a local chapter (we’re chapter 08). 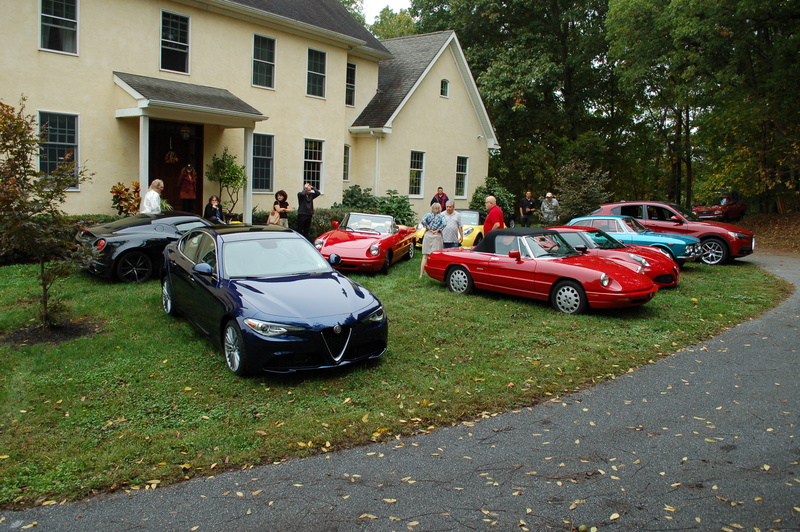 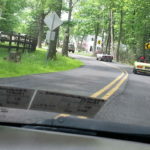 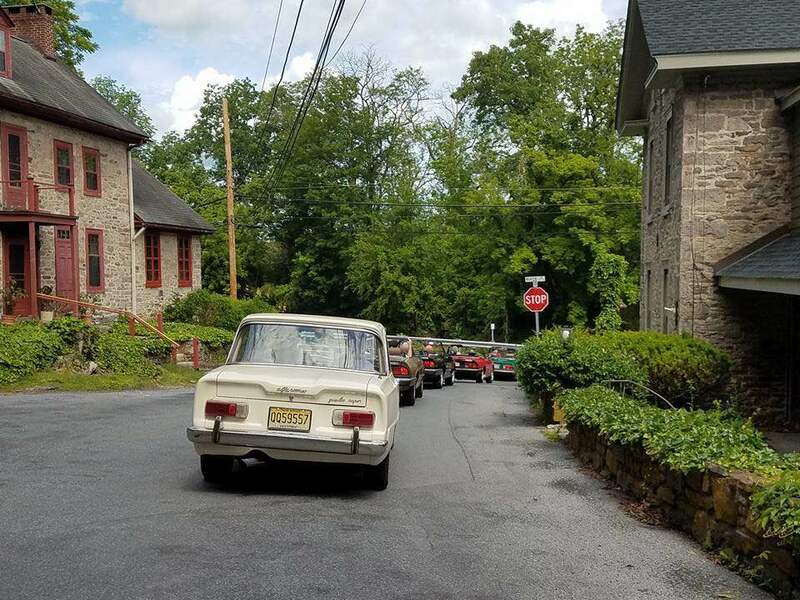 During the signup process, simply select Delaware Valley and you’re in! 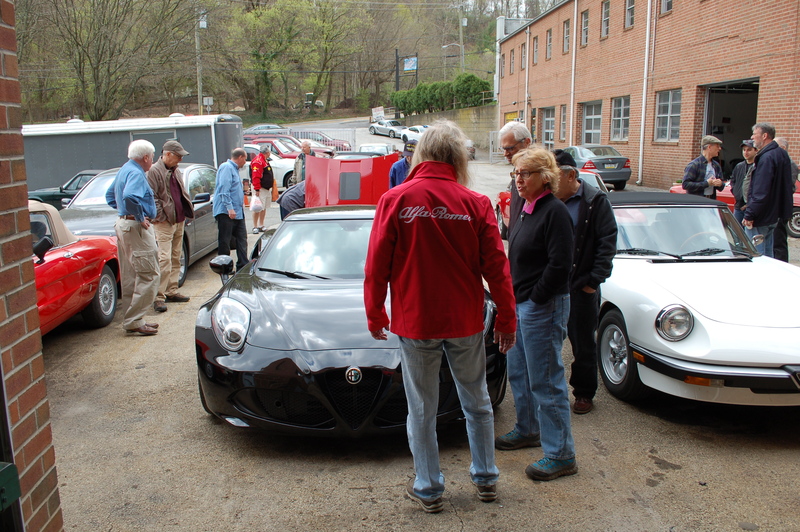 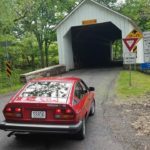 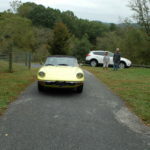 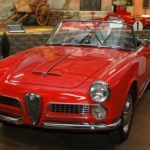 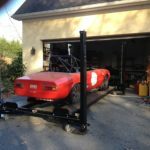 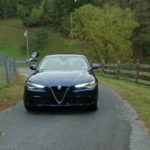 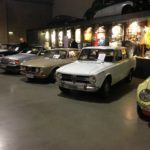 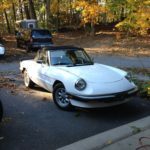 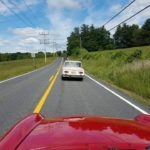 Membership includes a subscription to the national magazine Alfa Owner- some folks join for this amazing publication alone.